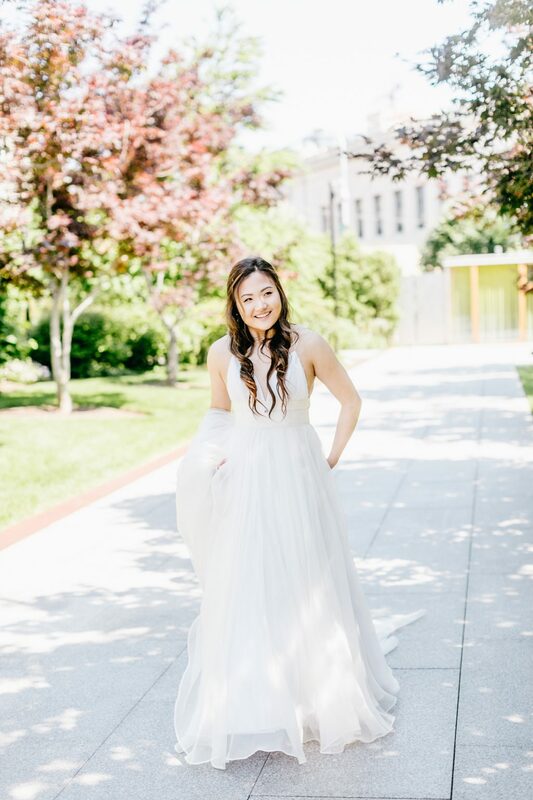 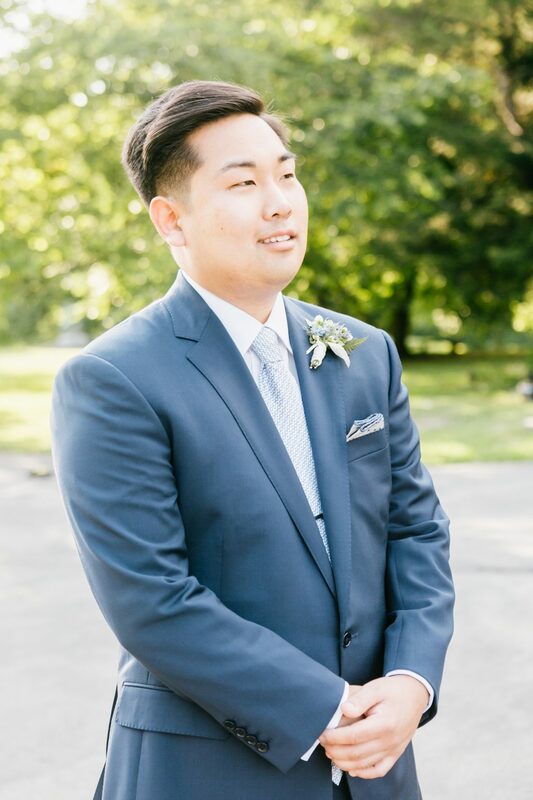 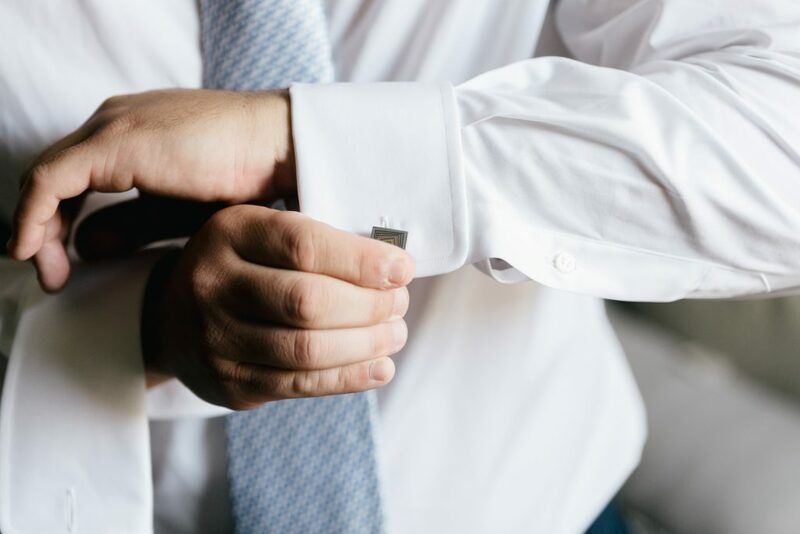 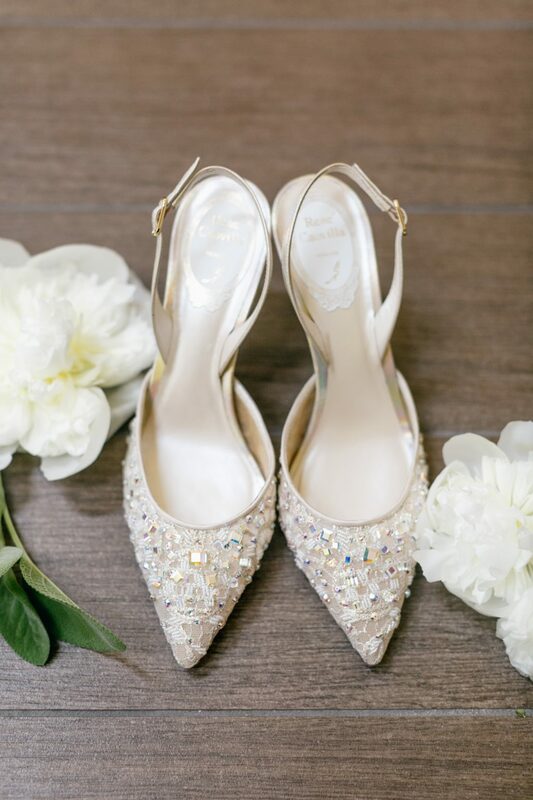 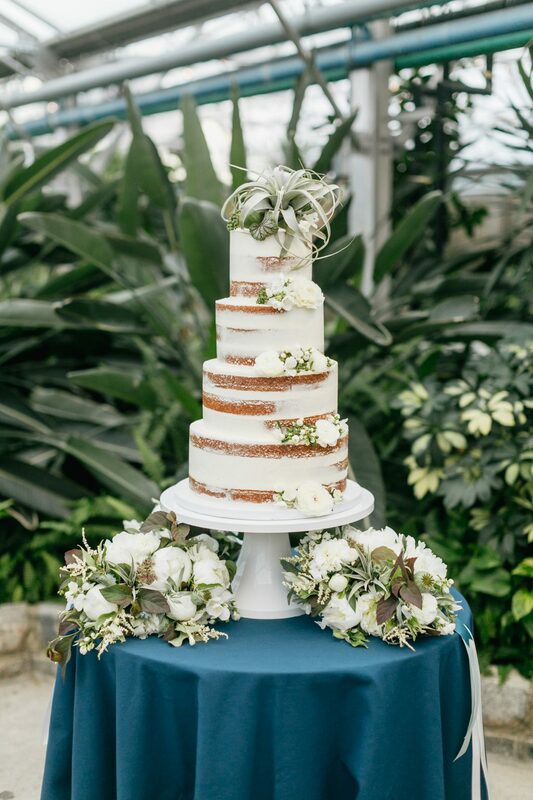 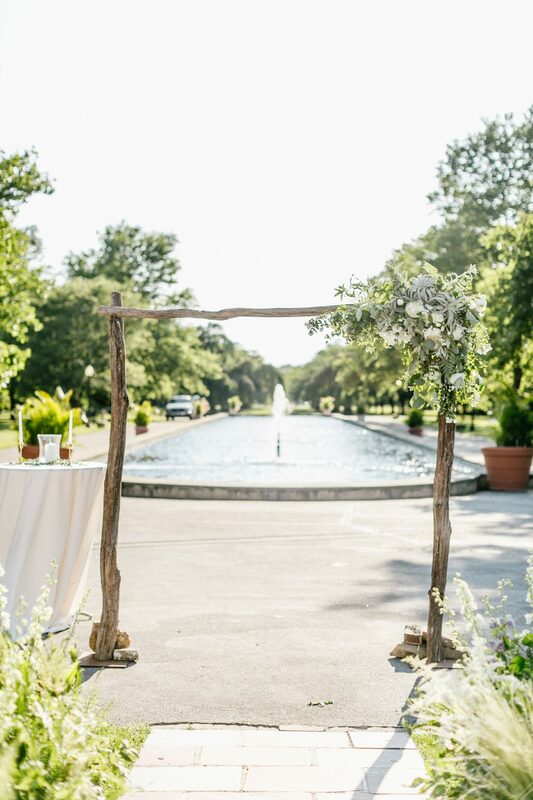 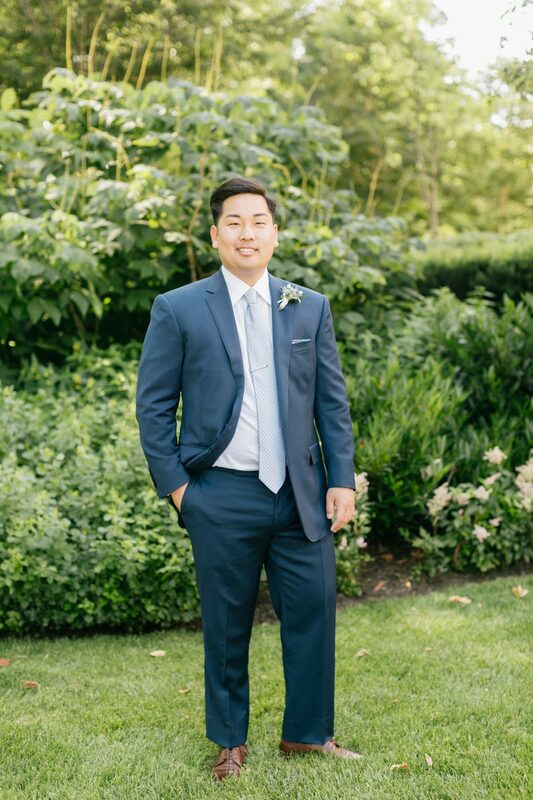 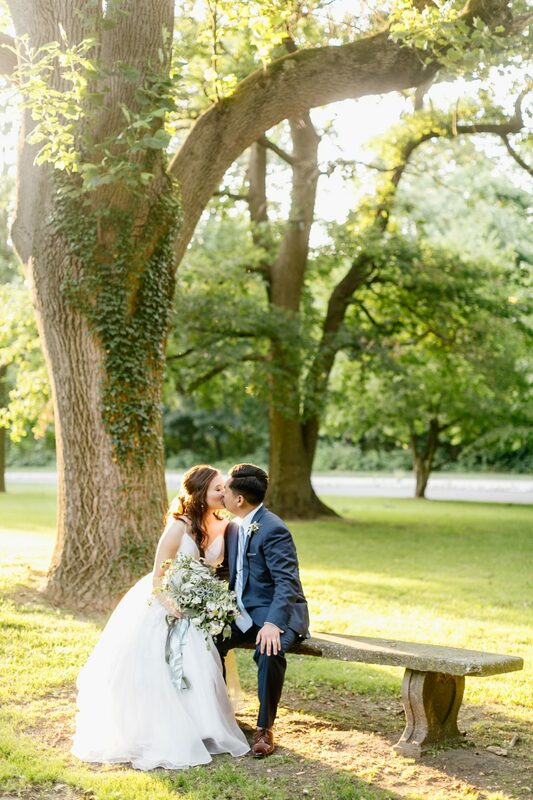 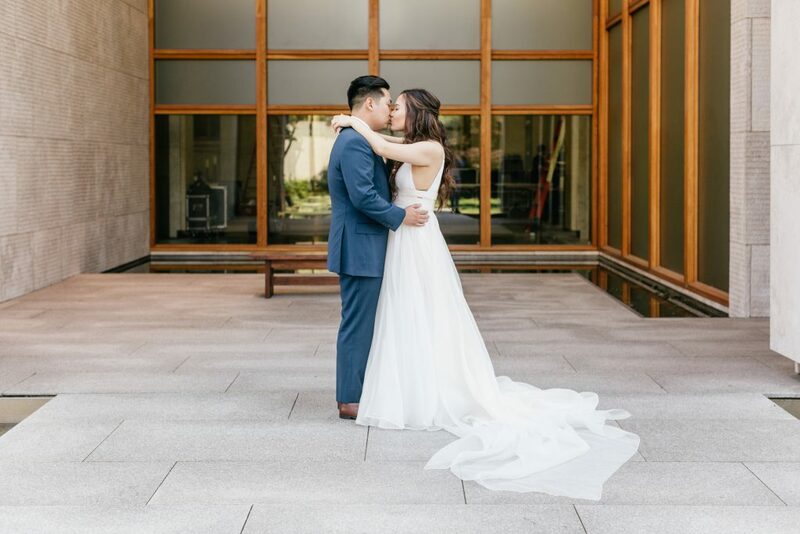 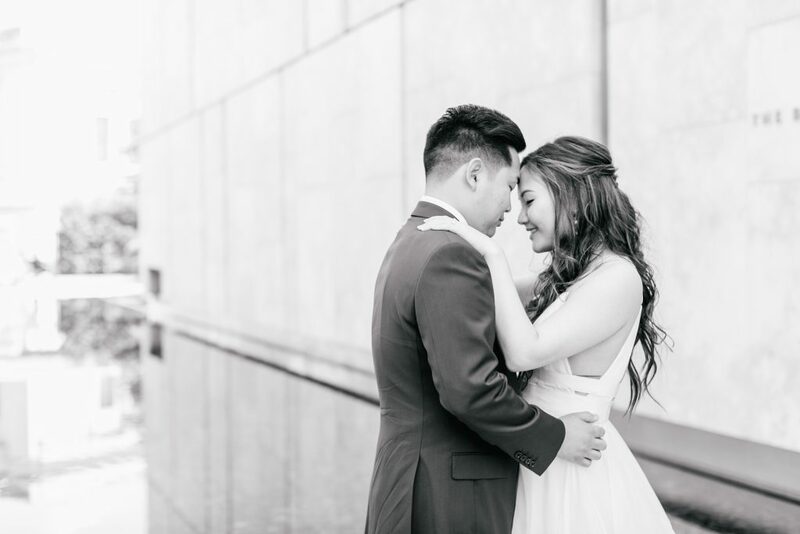 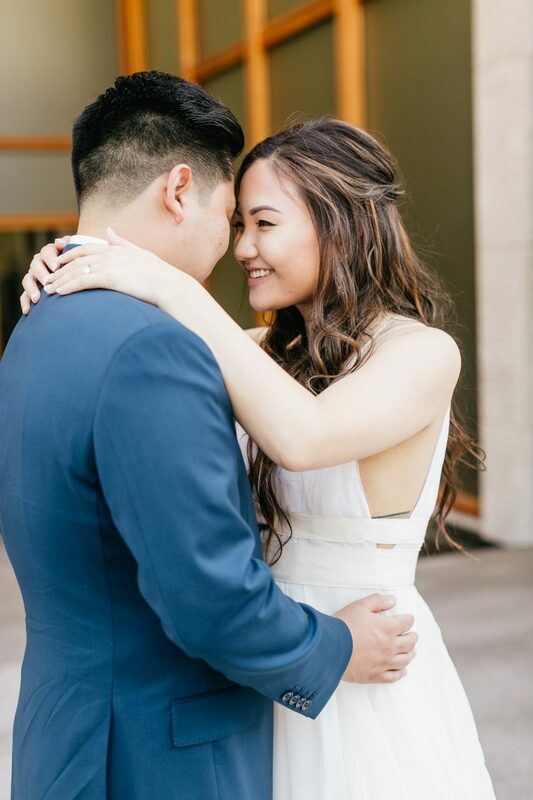 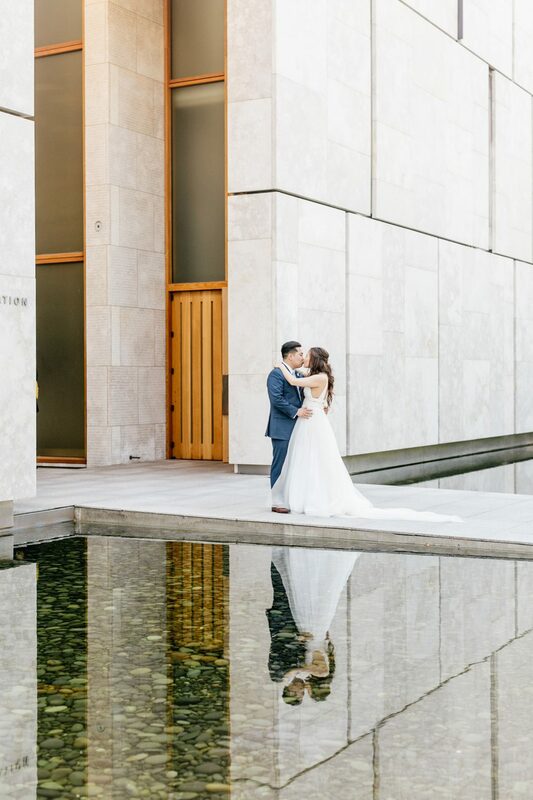 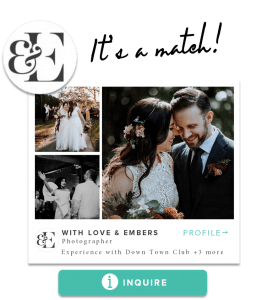 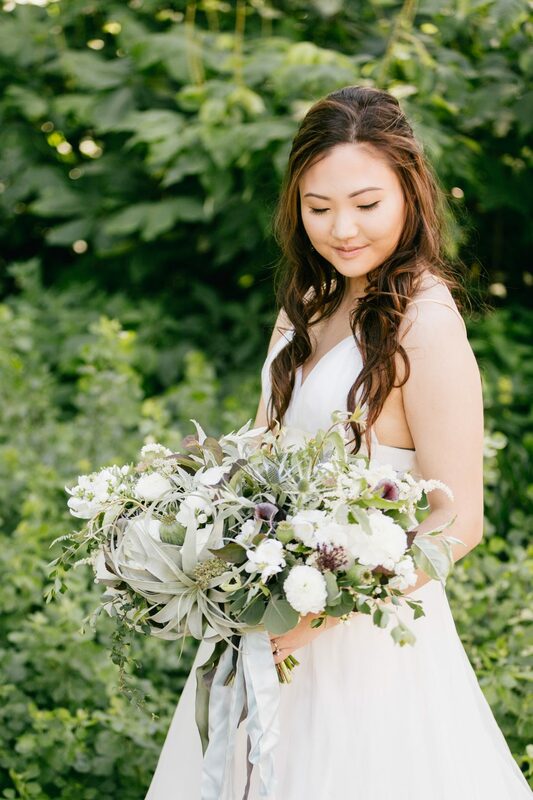 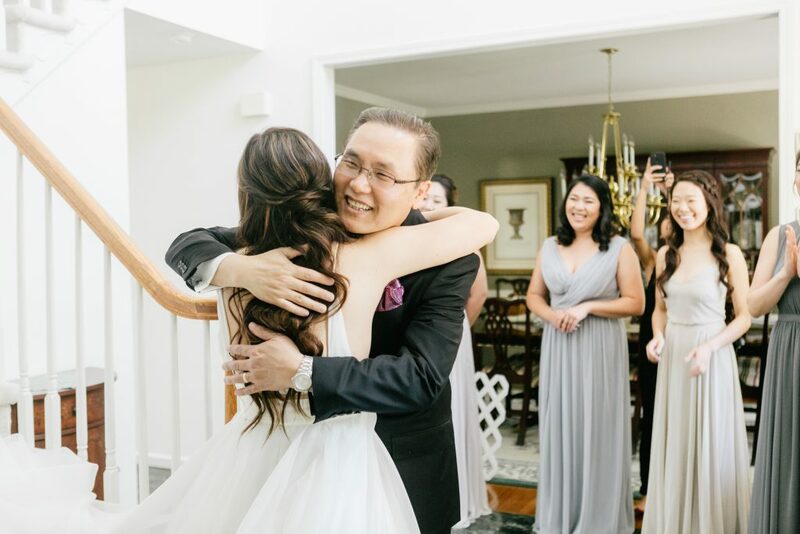 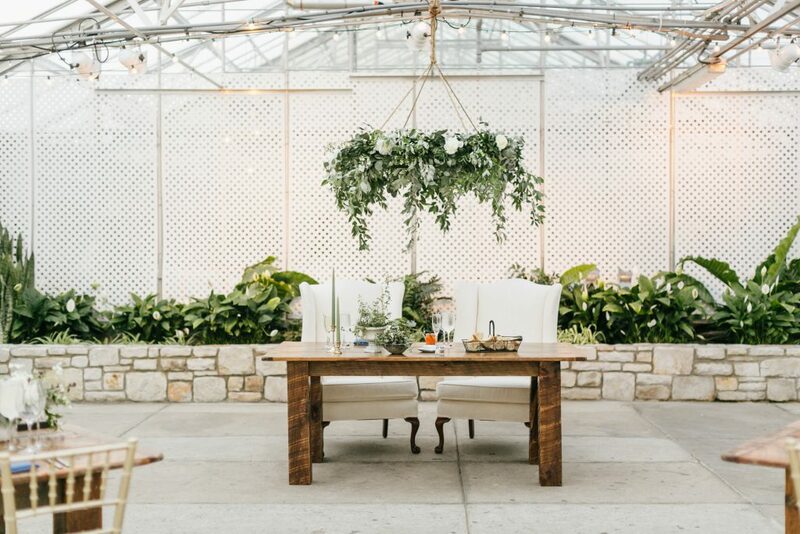 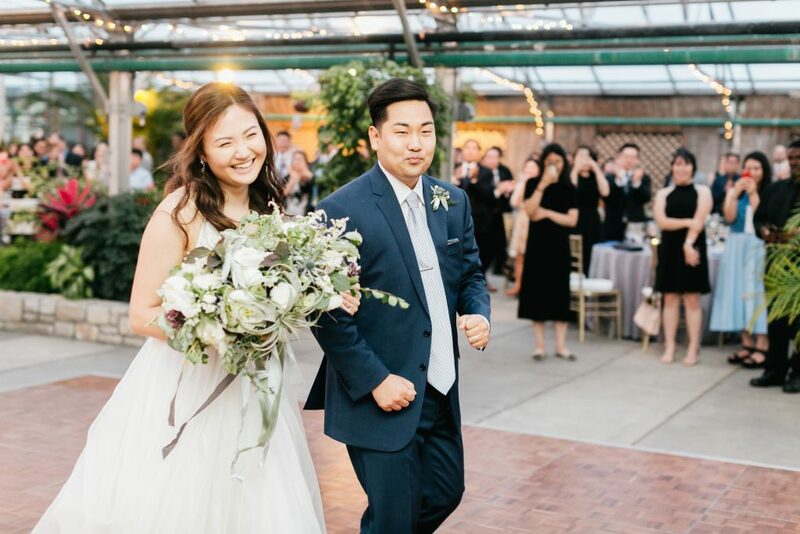 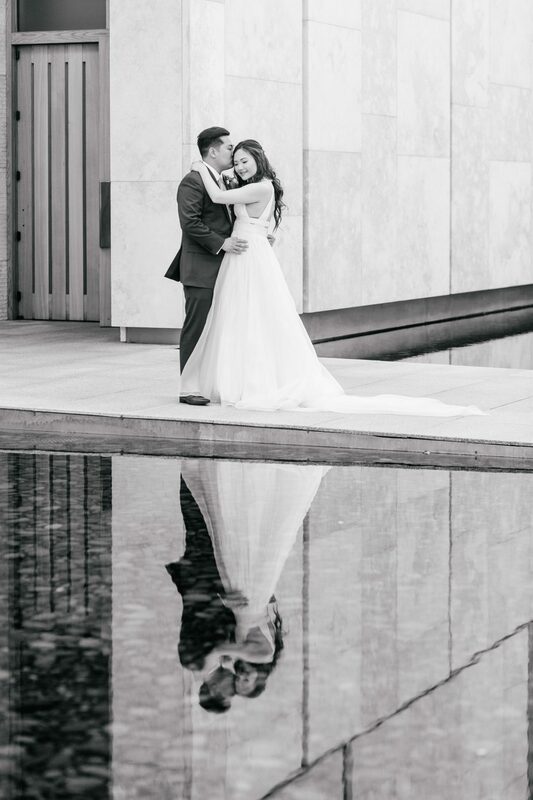 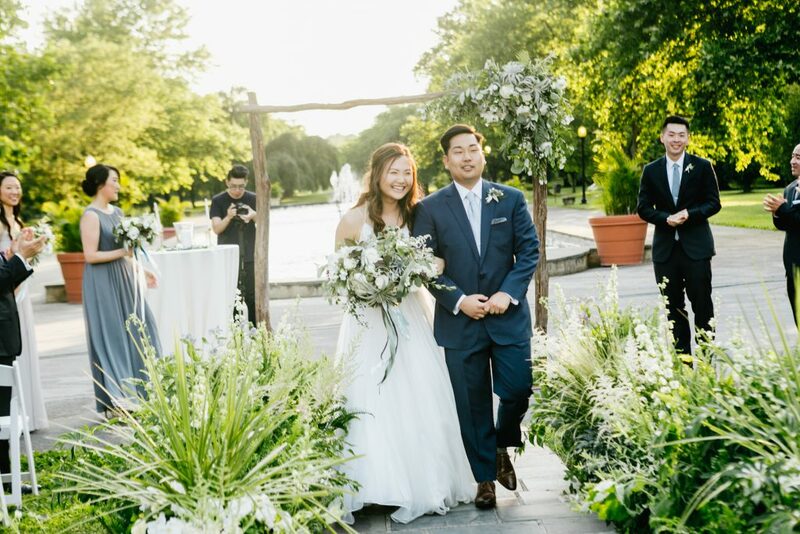 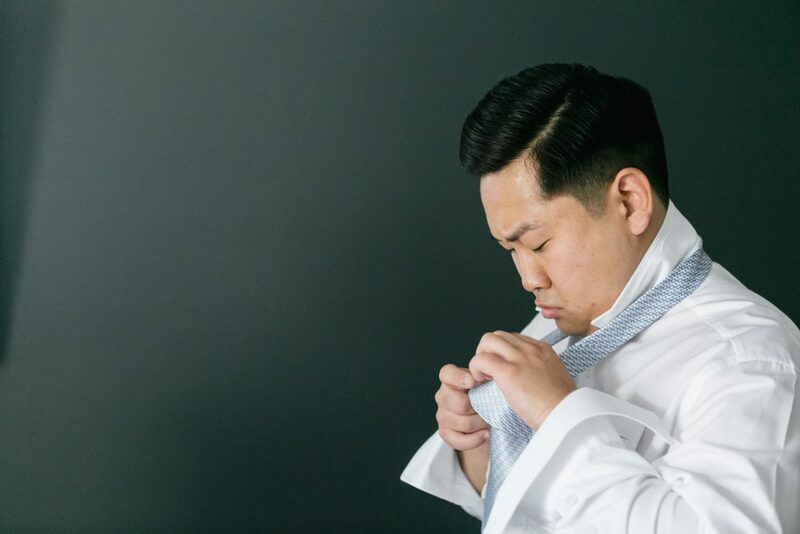 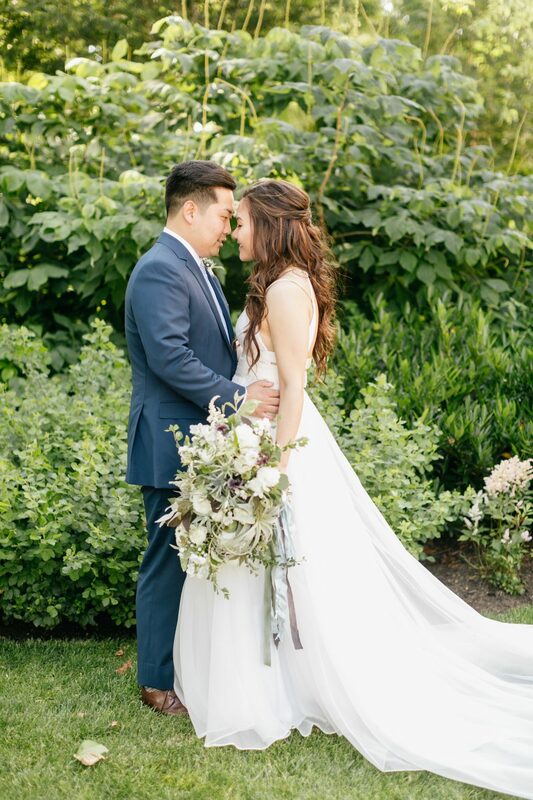 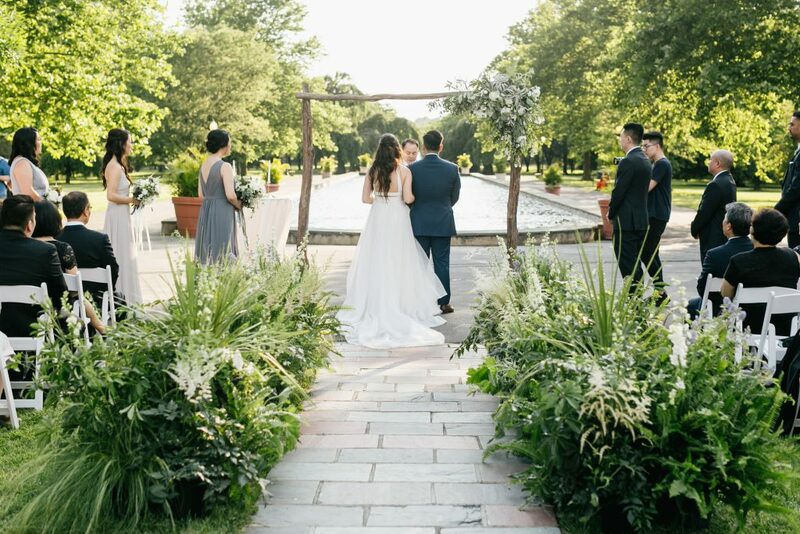 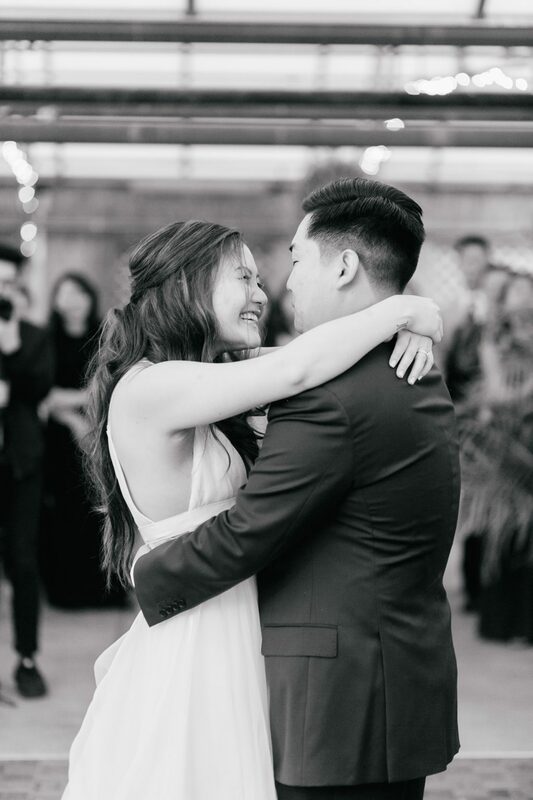 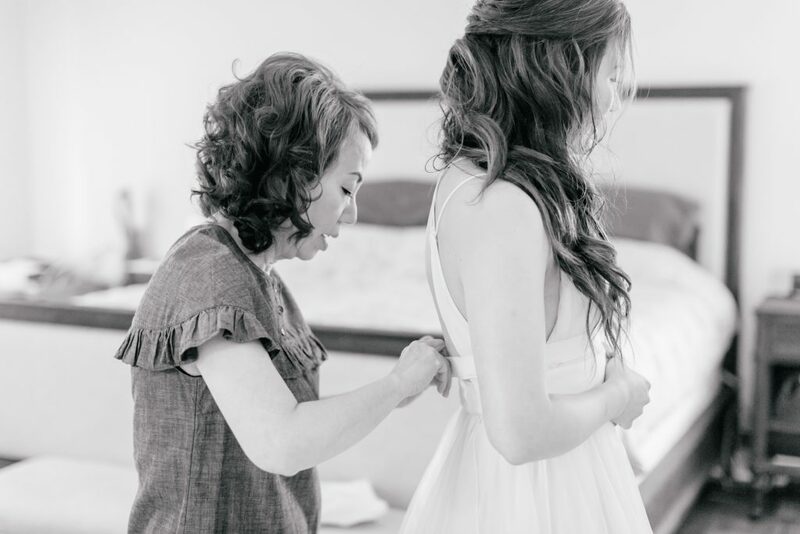 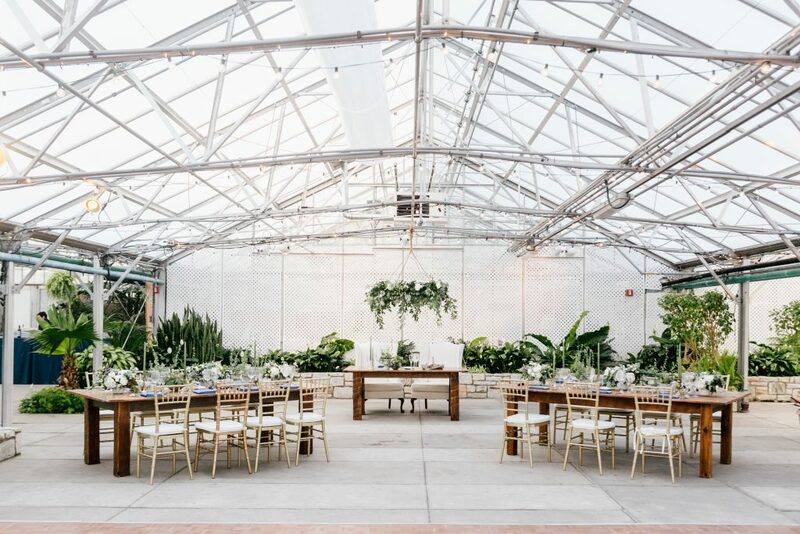 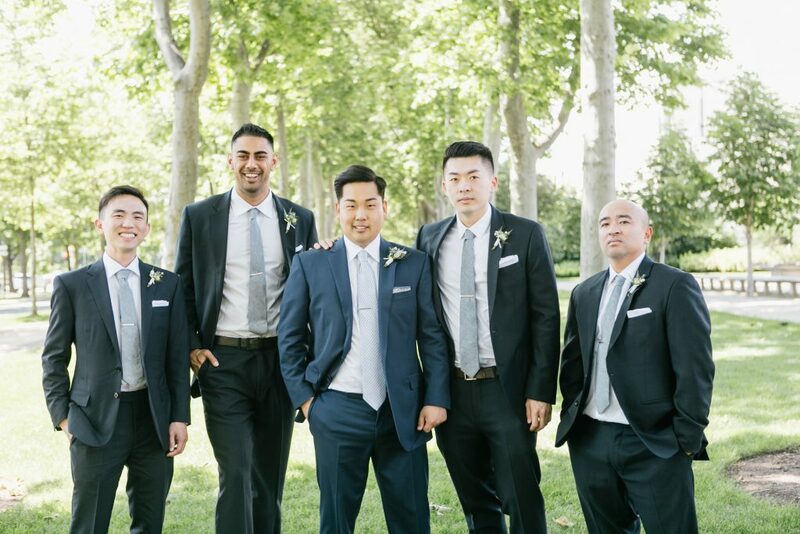 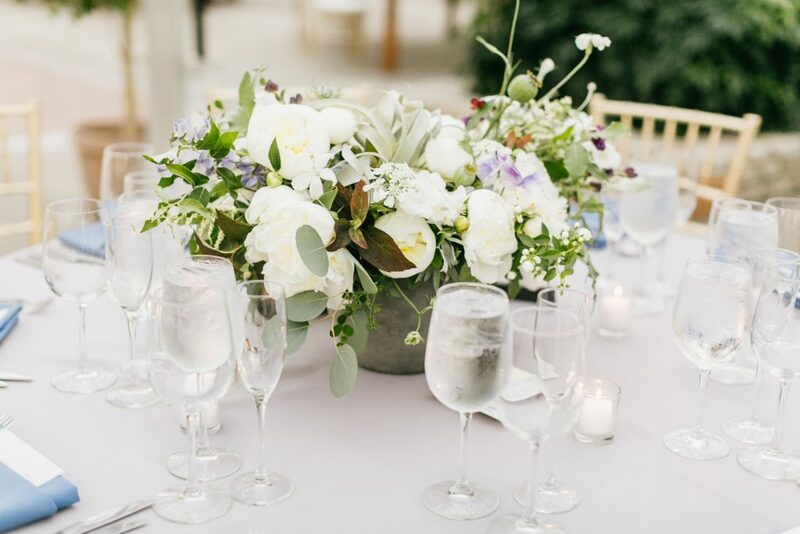 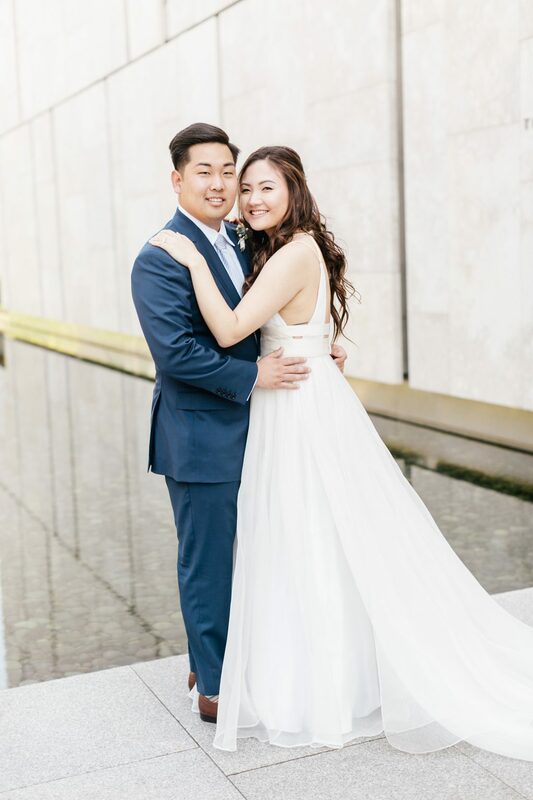 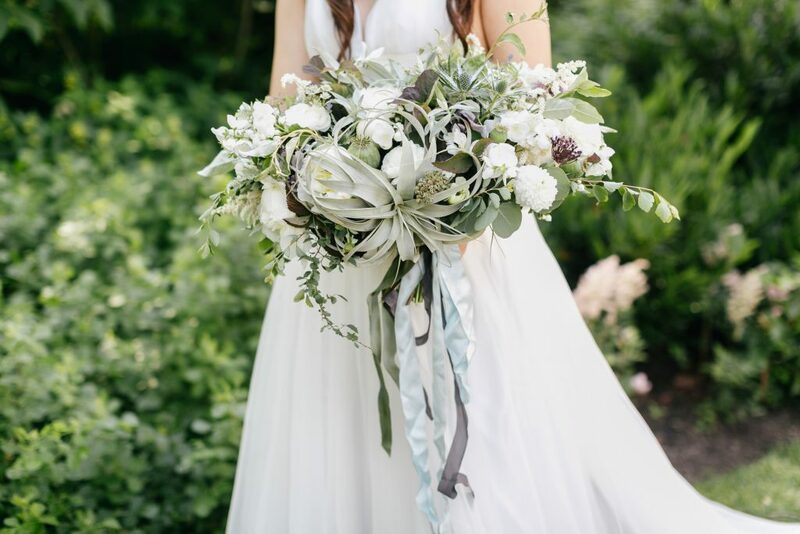 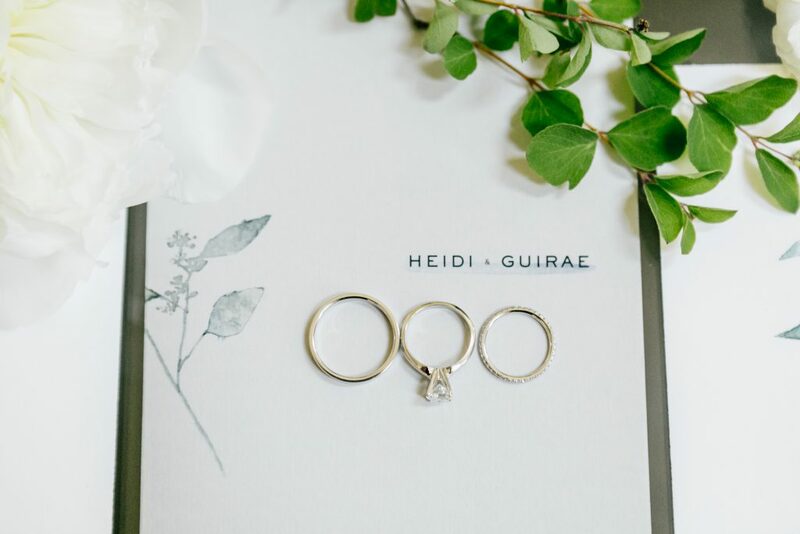 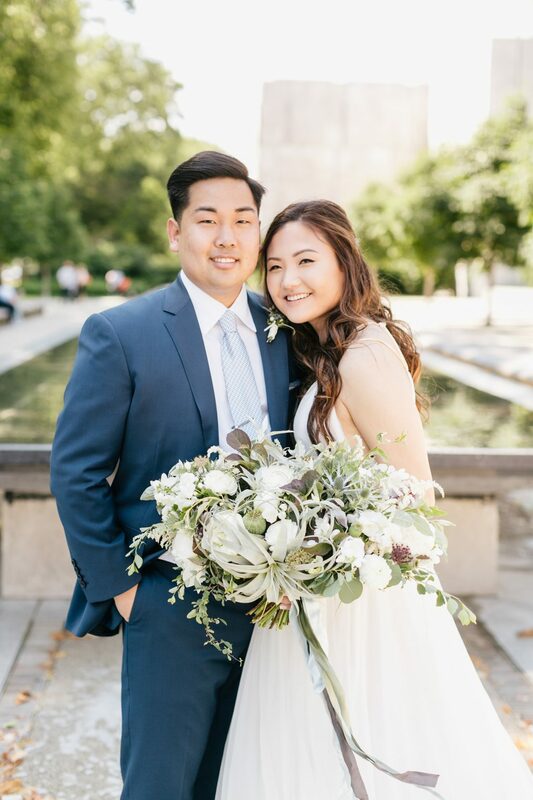 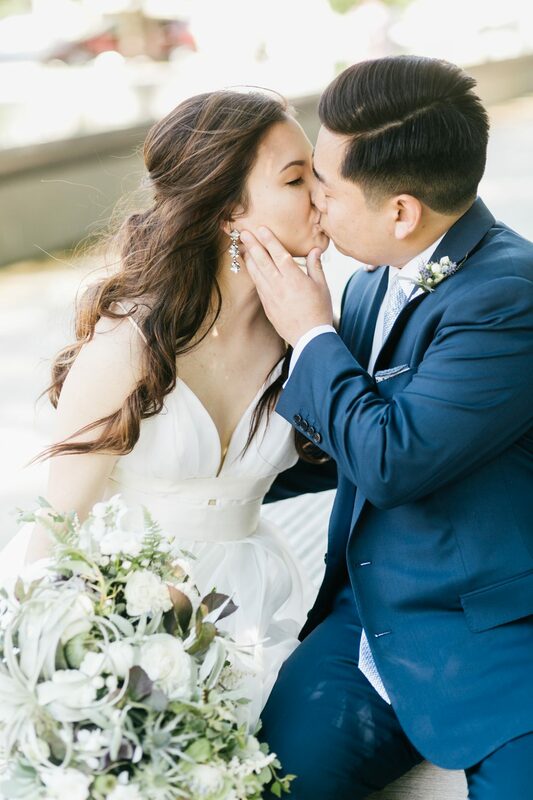 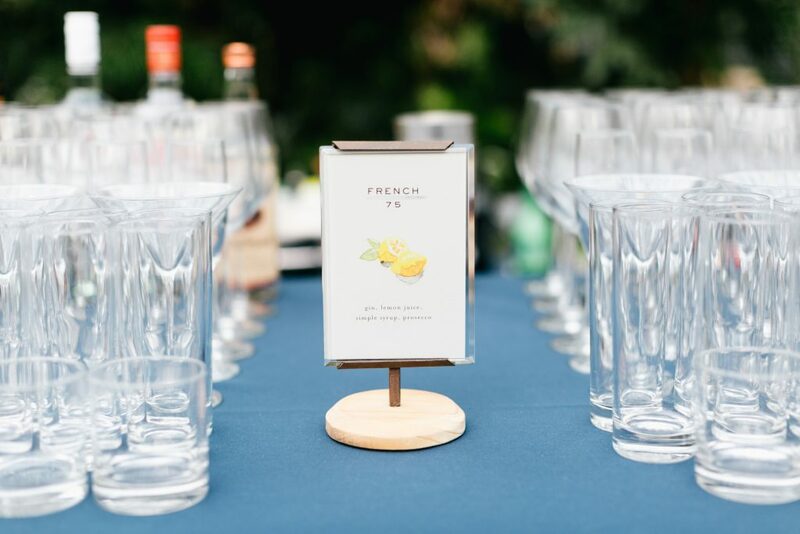 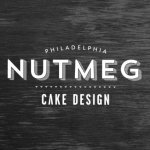 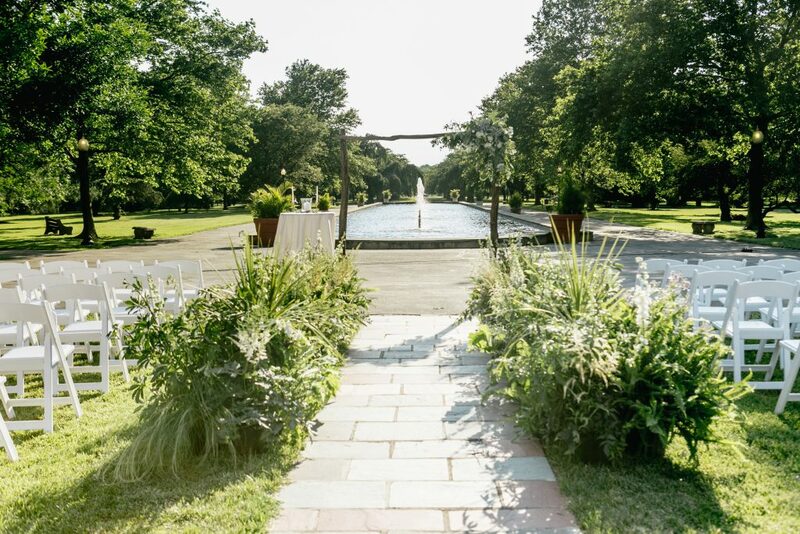 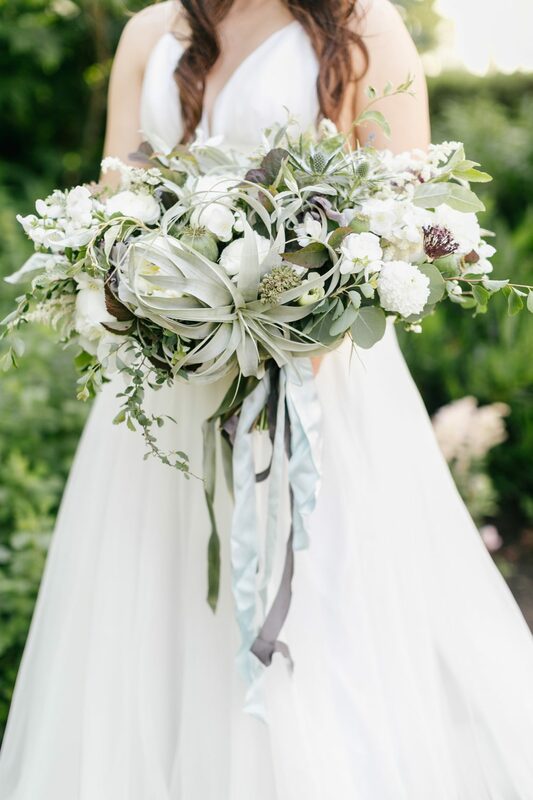 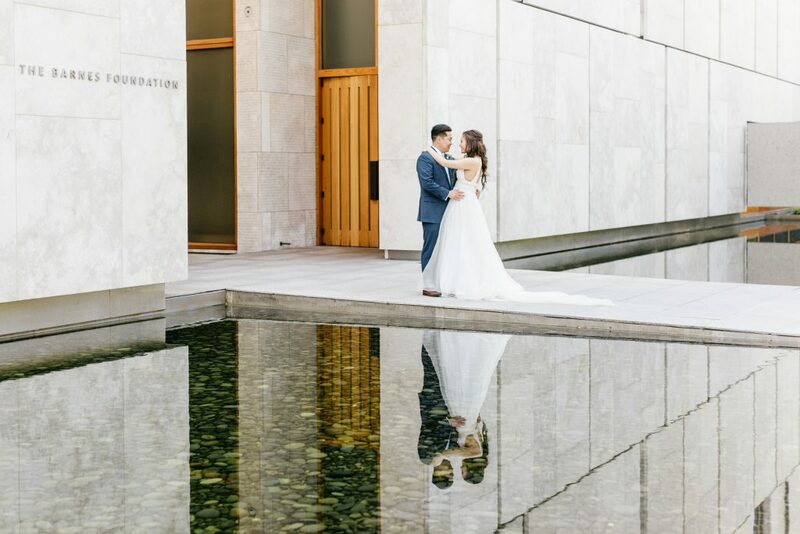 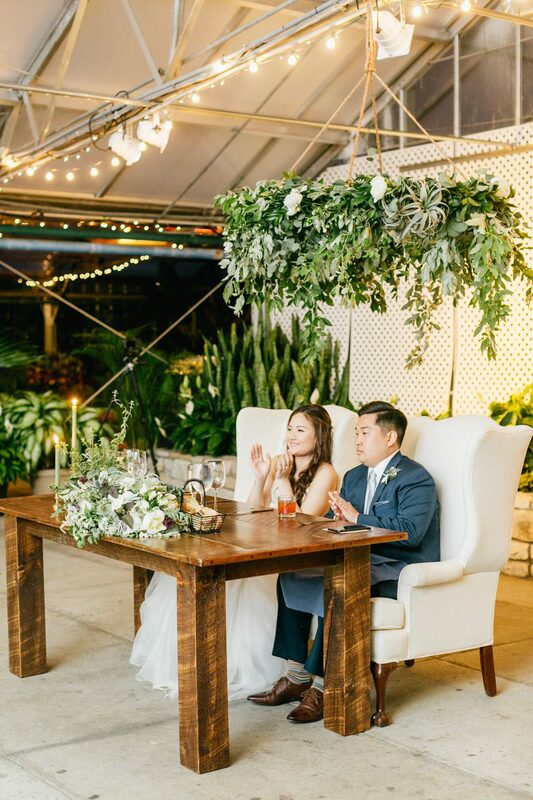 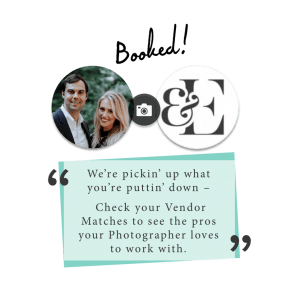 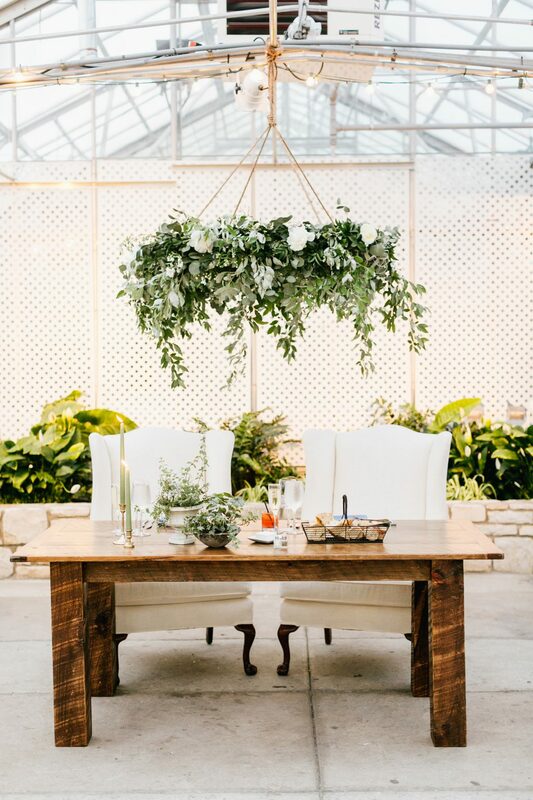 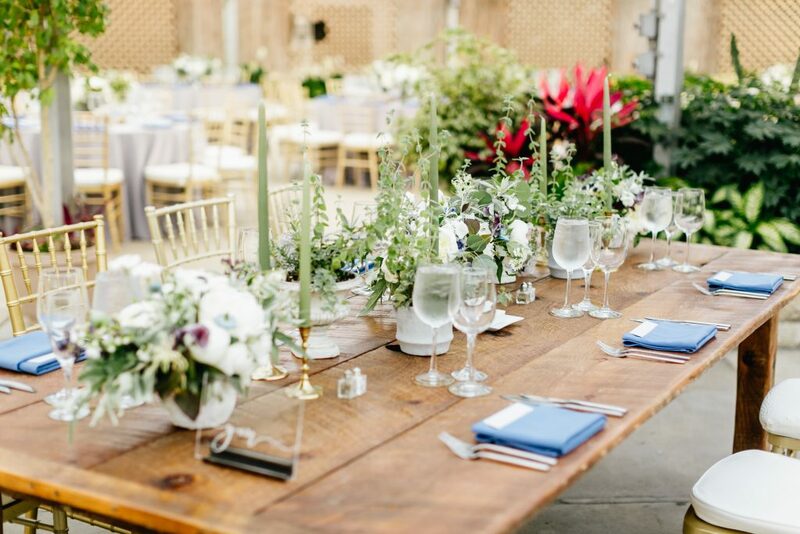 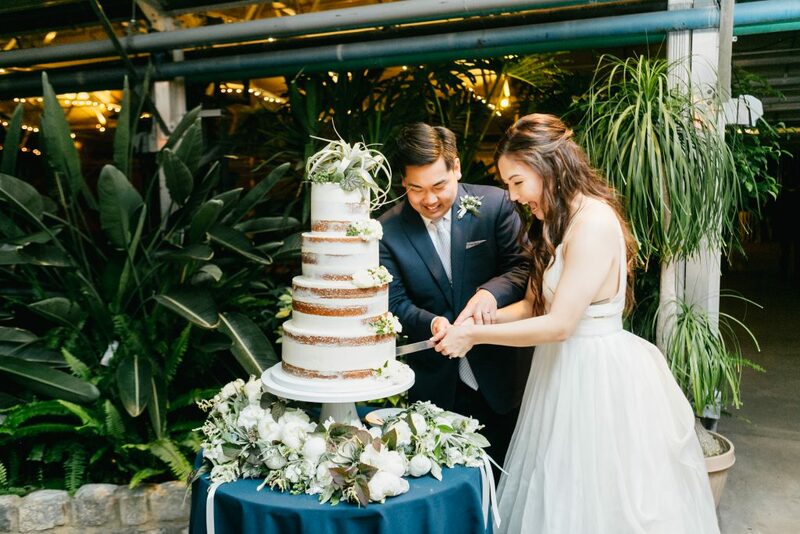 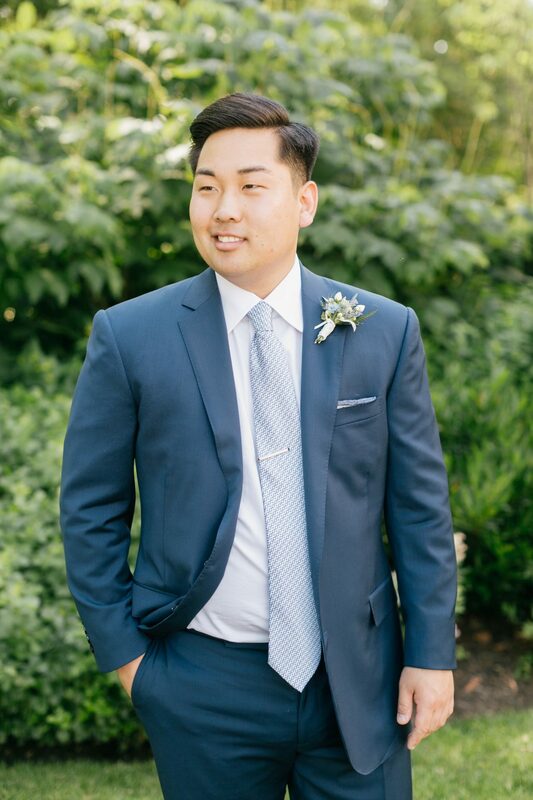 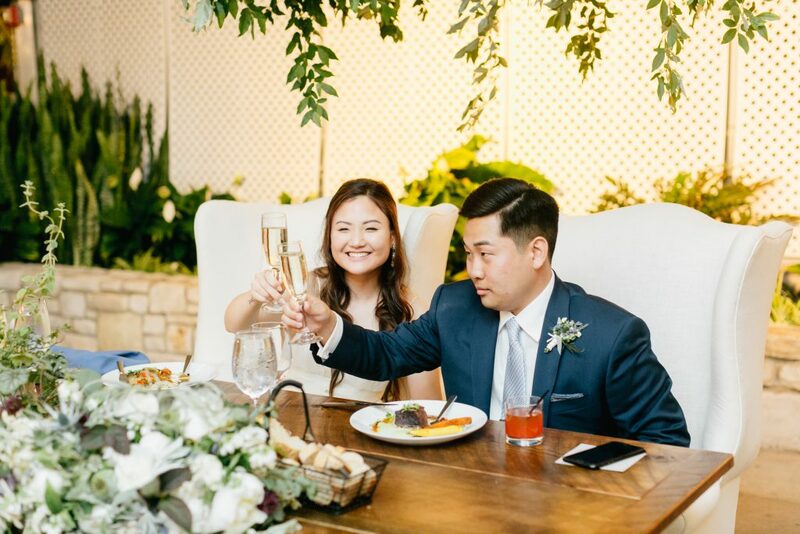 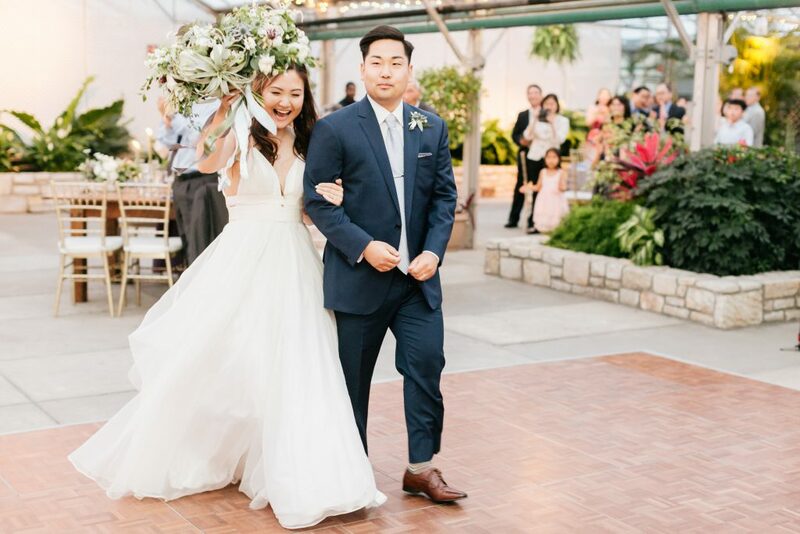 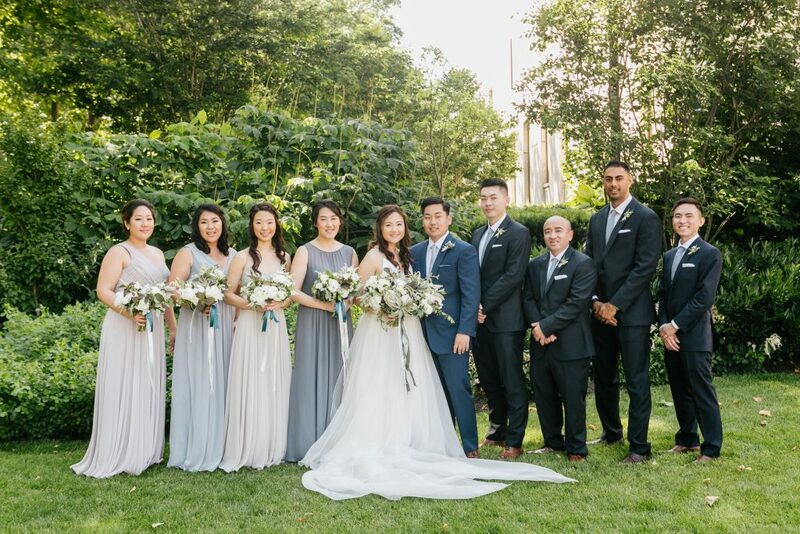 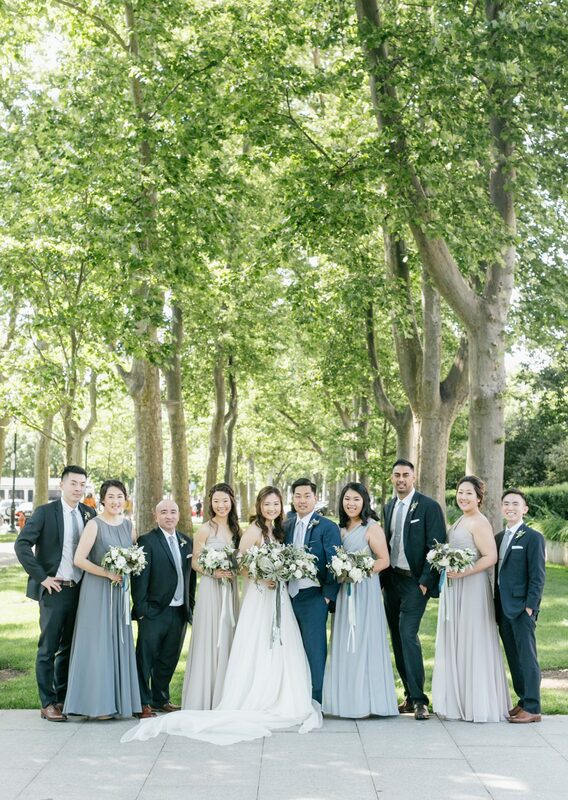 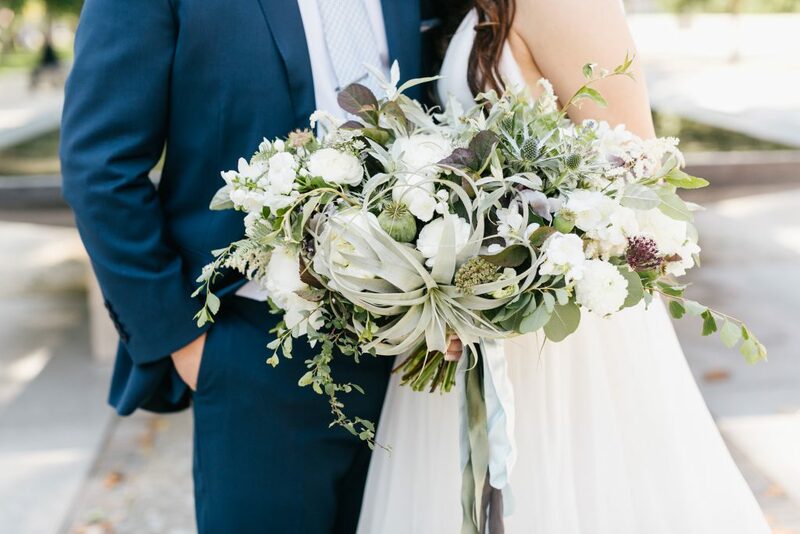 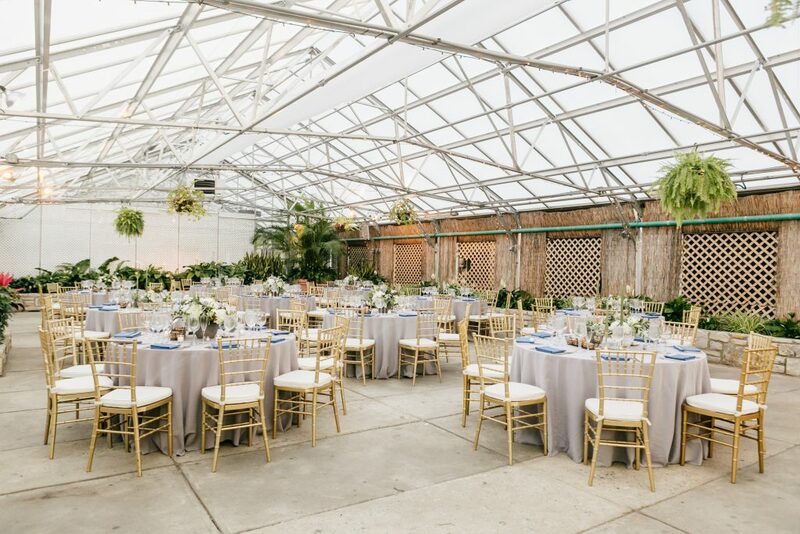 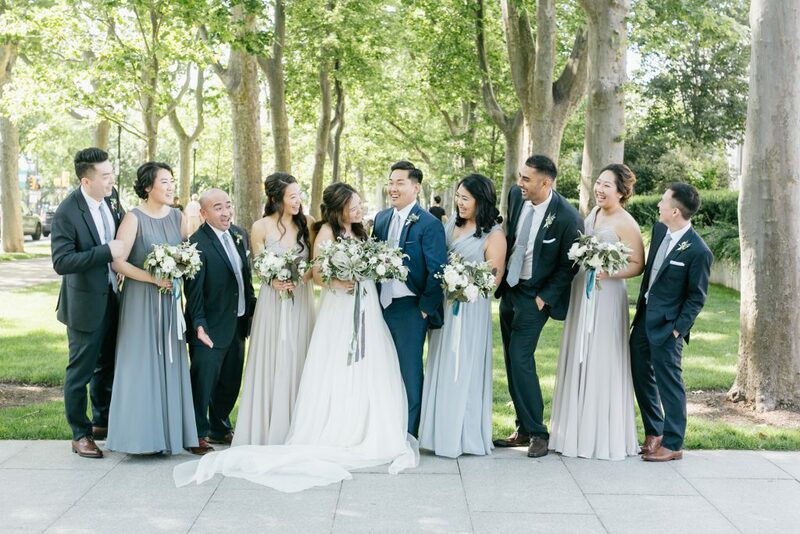 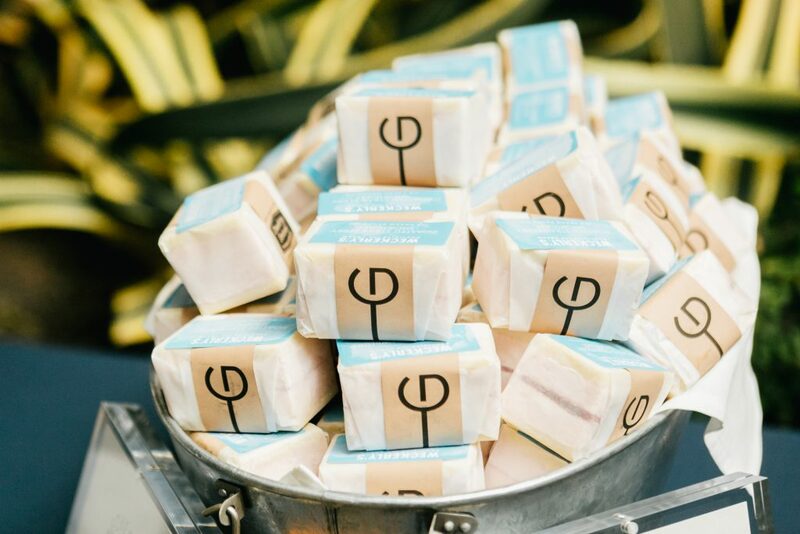 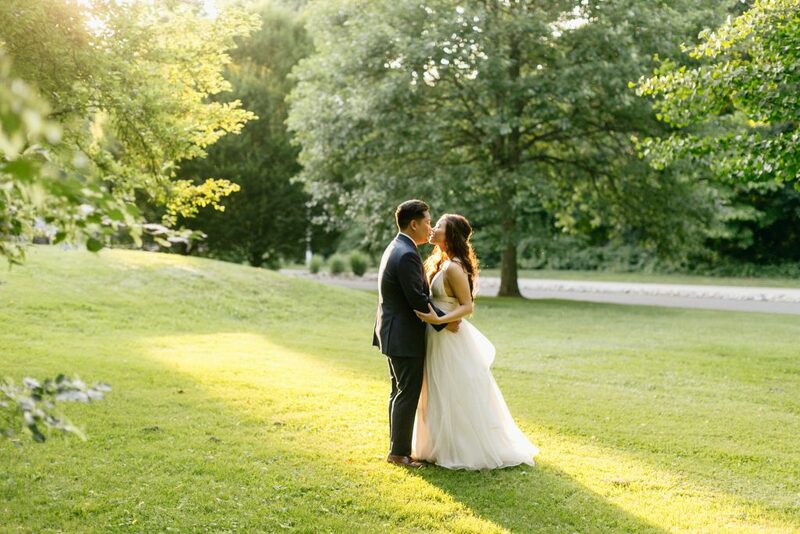 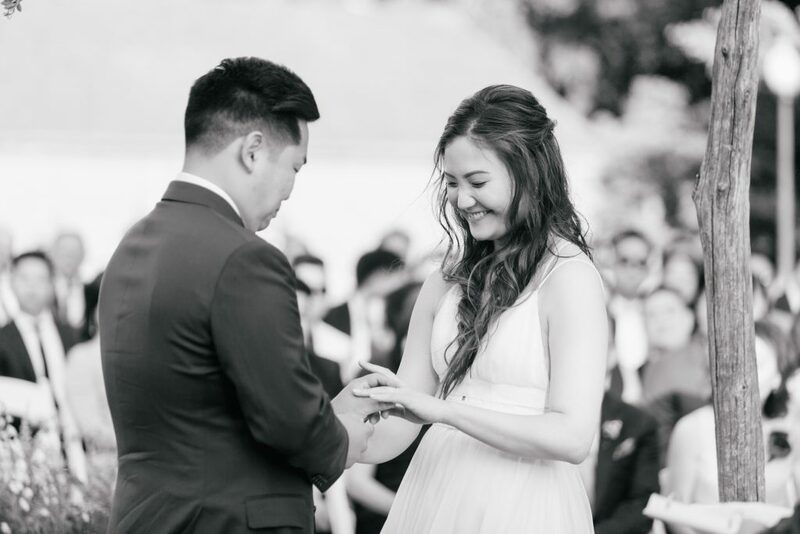 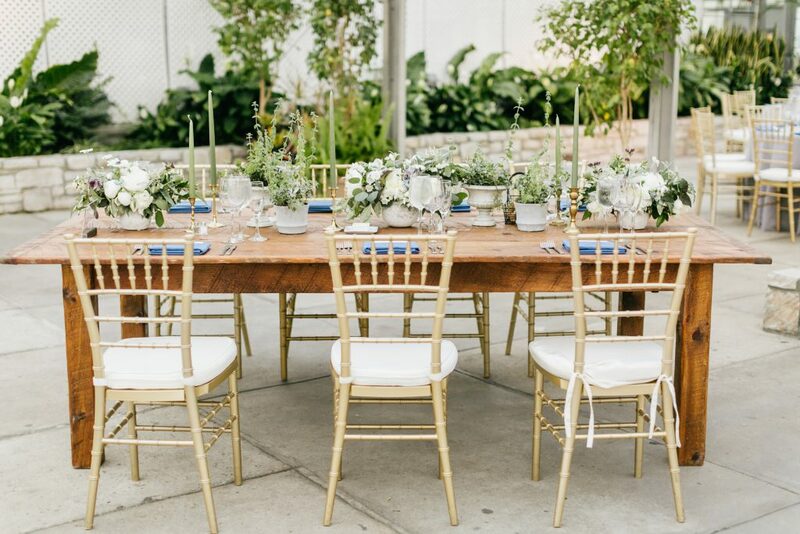 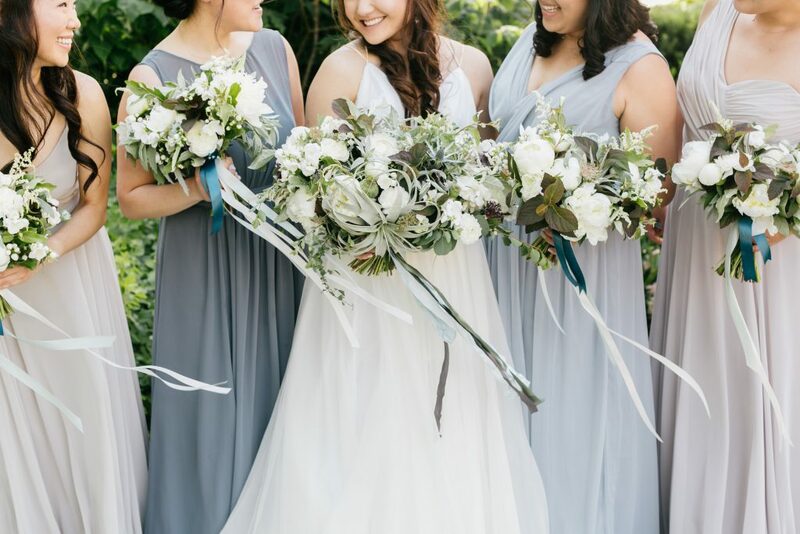 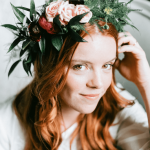 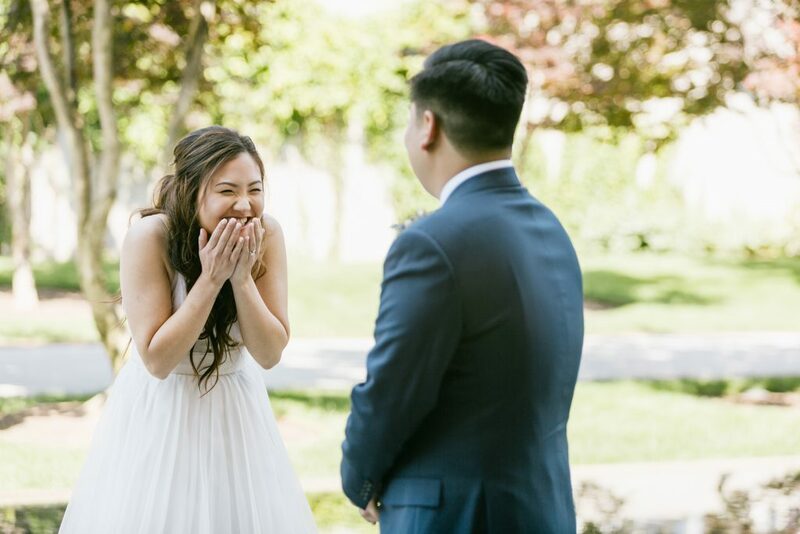 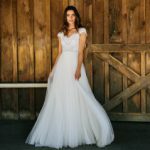 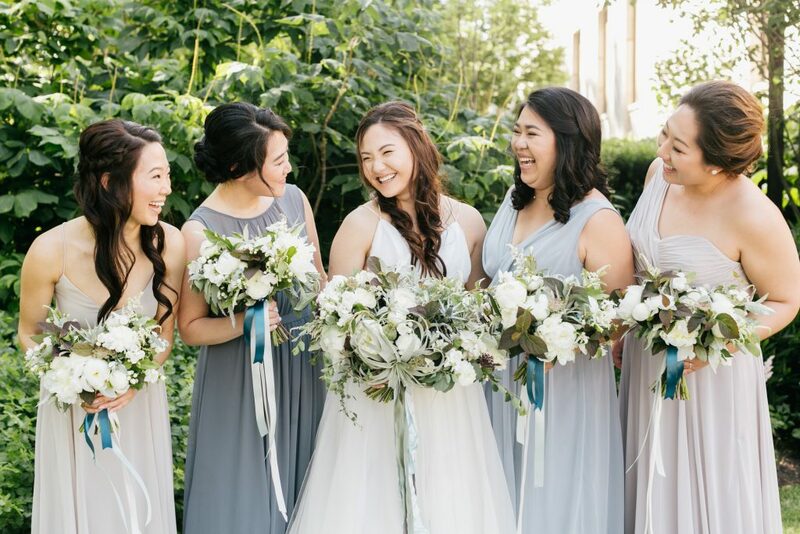 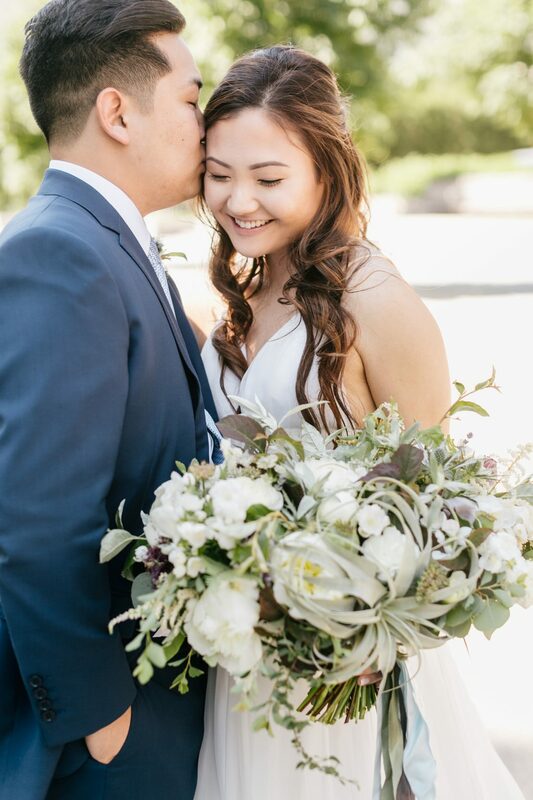 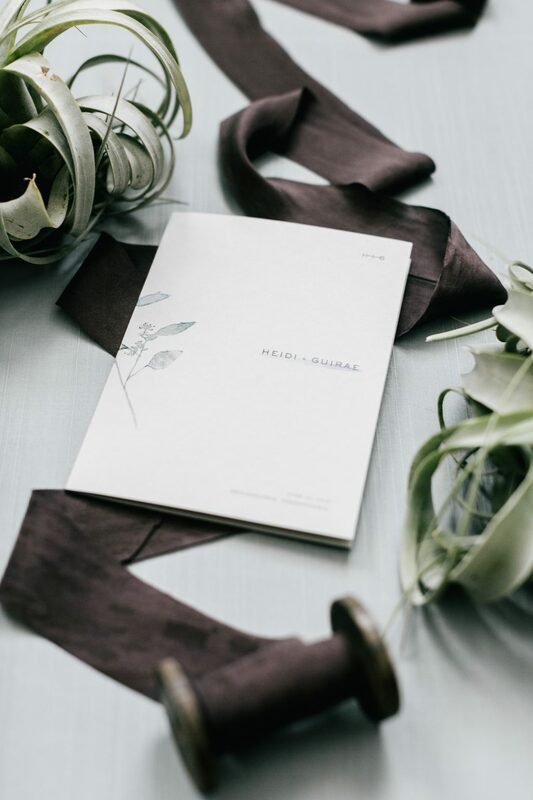 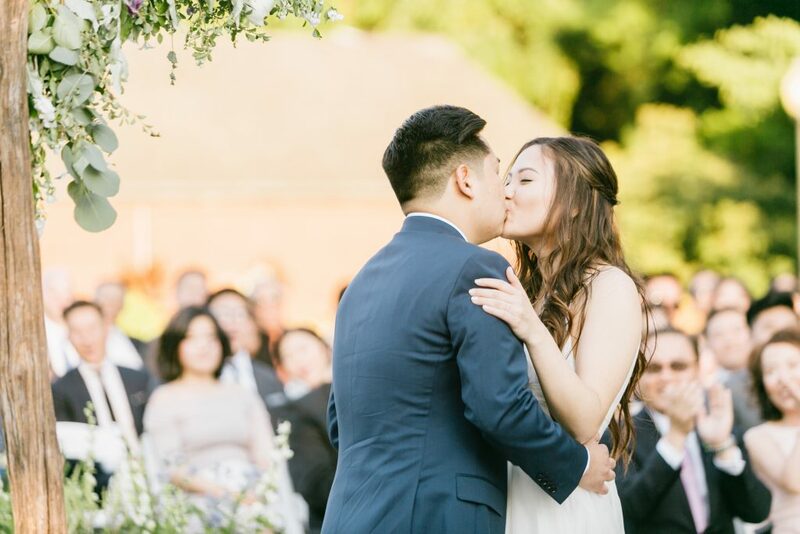 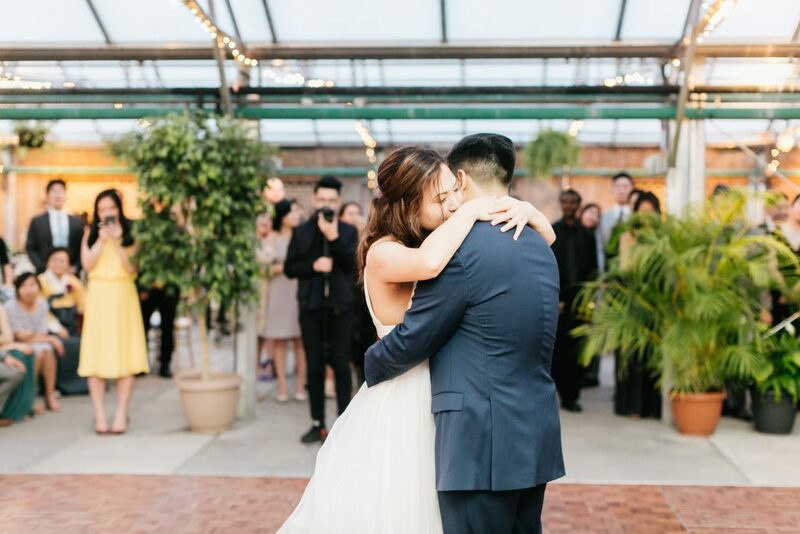 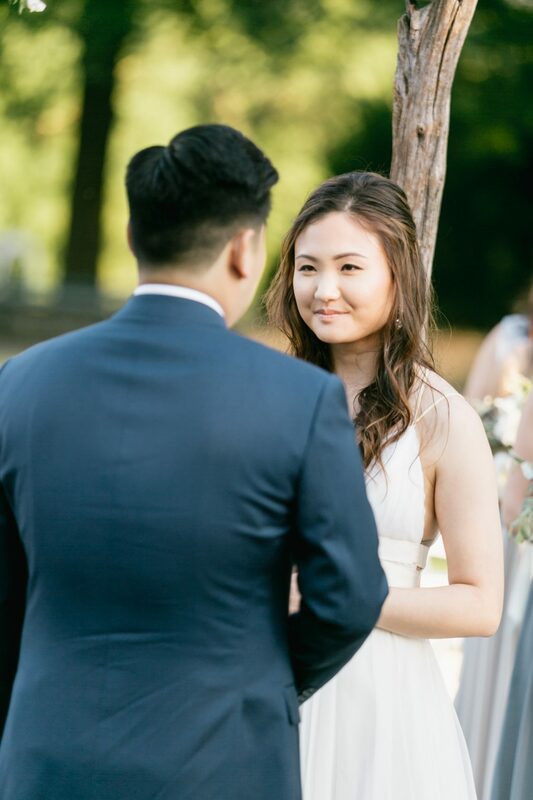 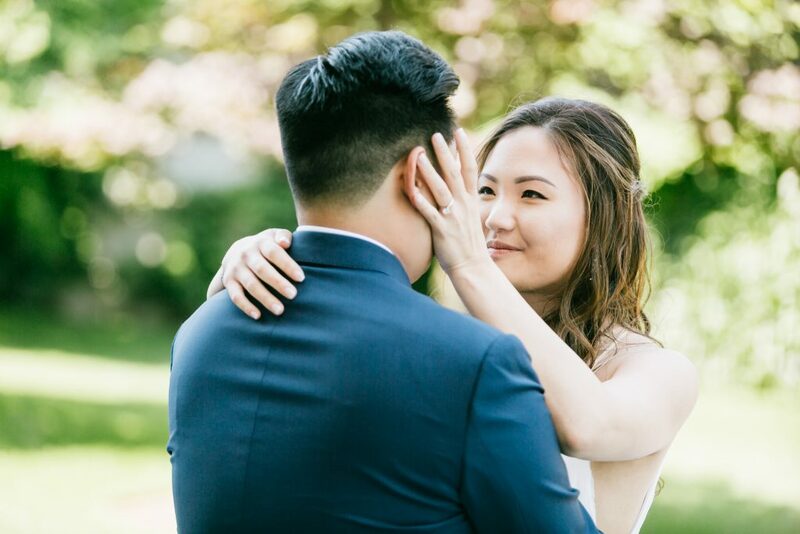 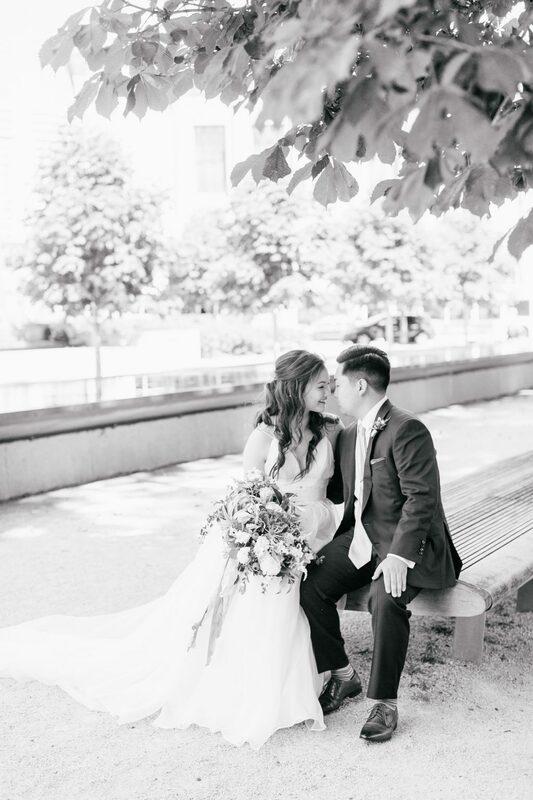 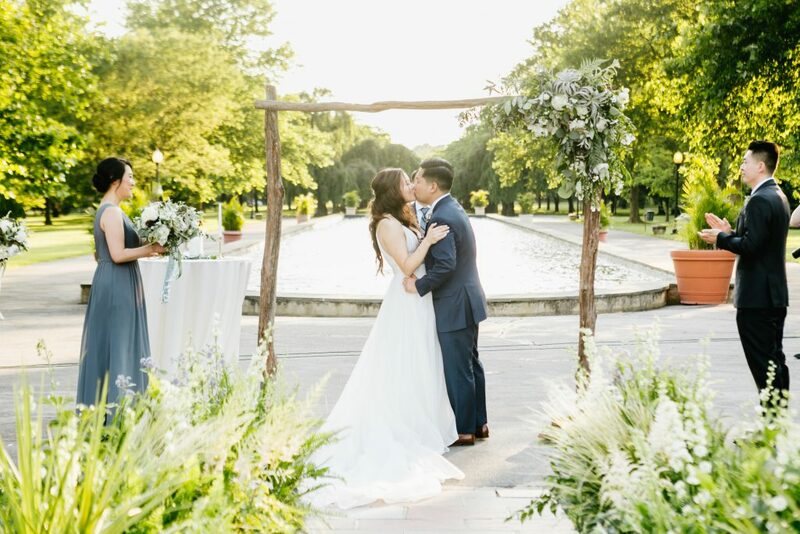 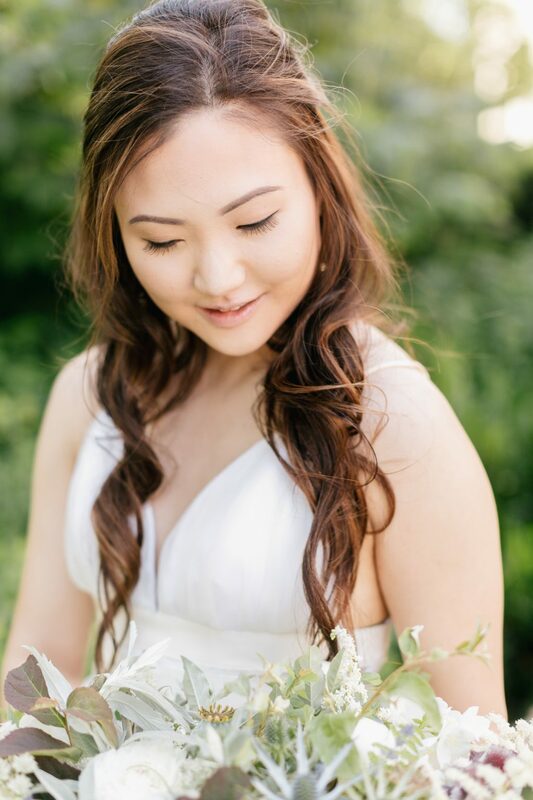 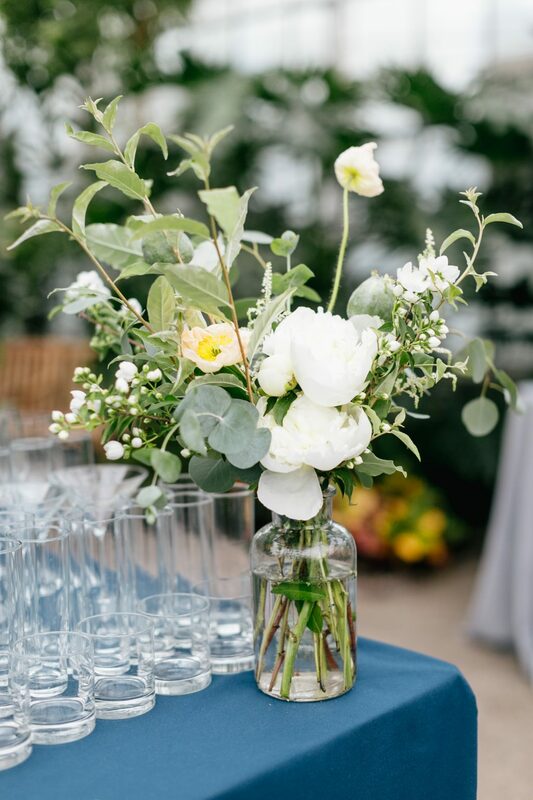 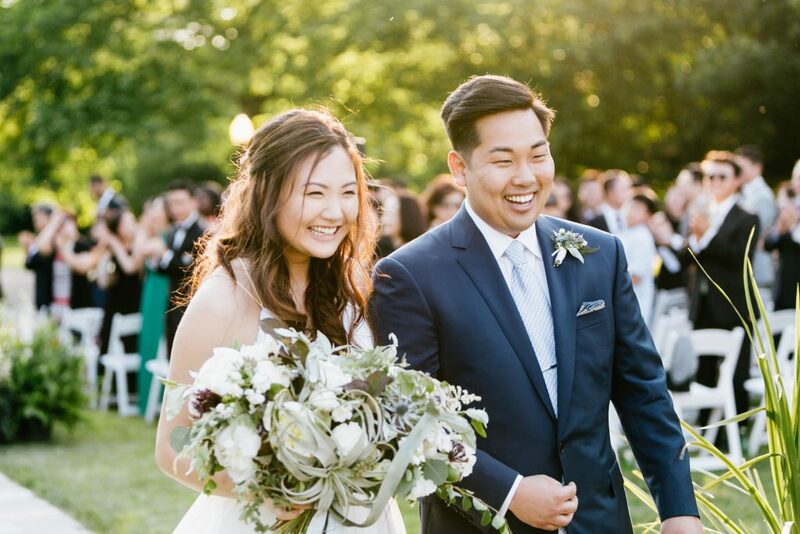 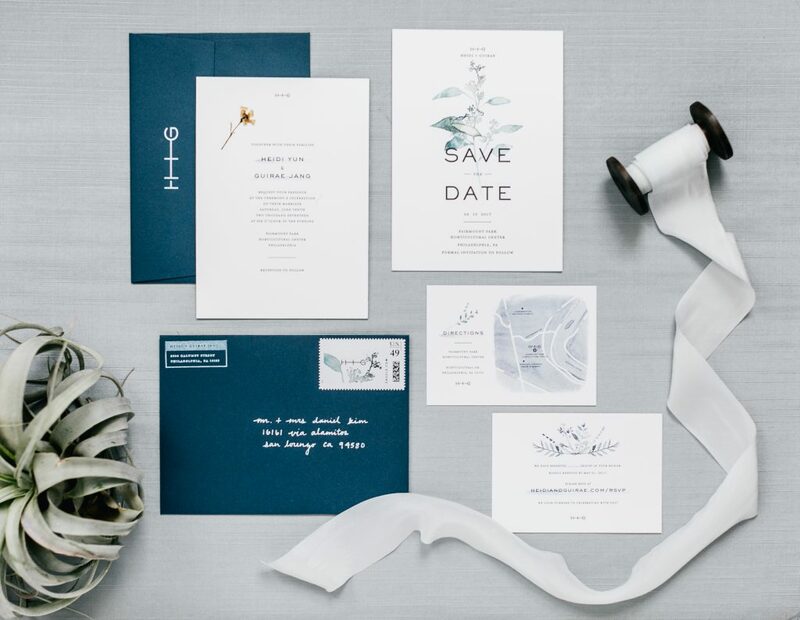 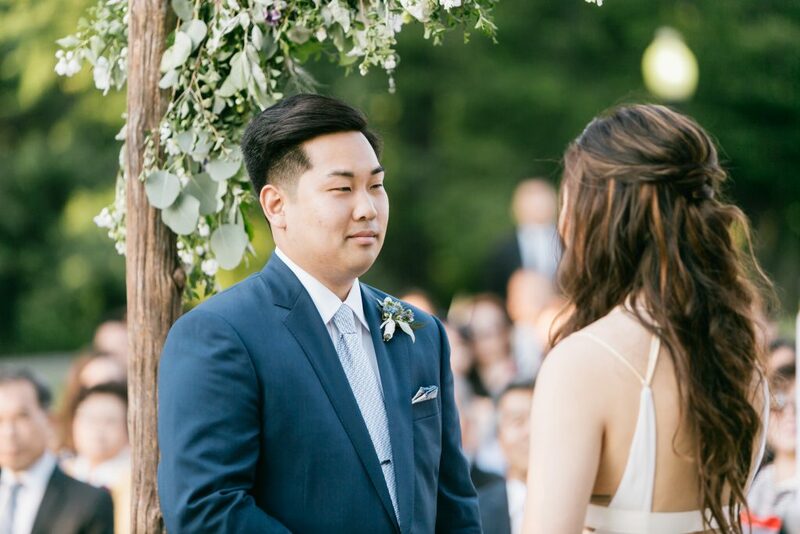 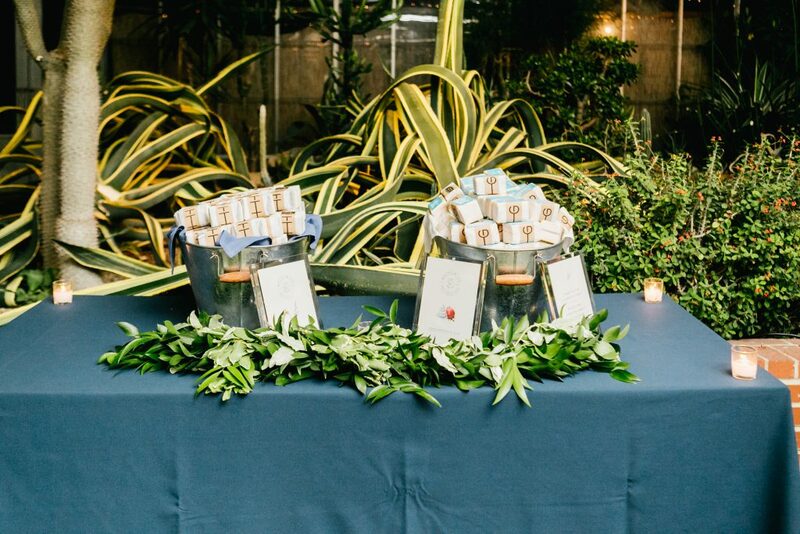 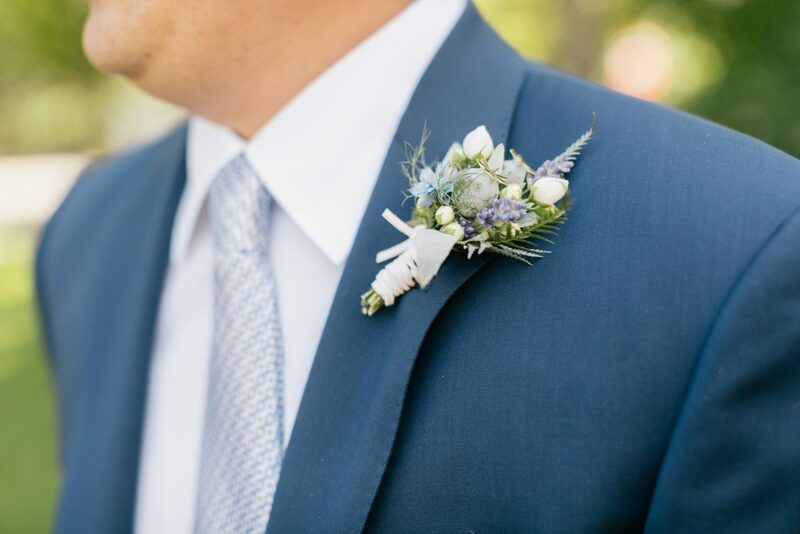 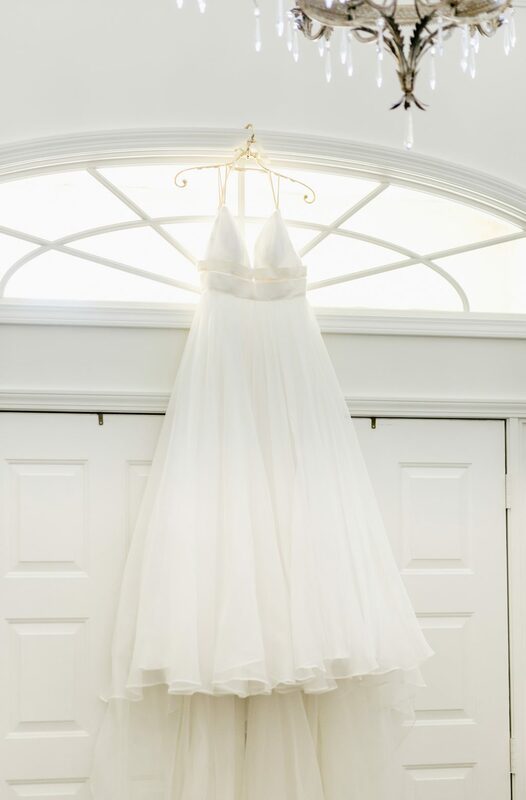 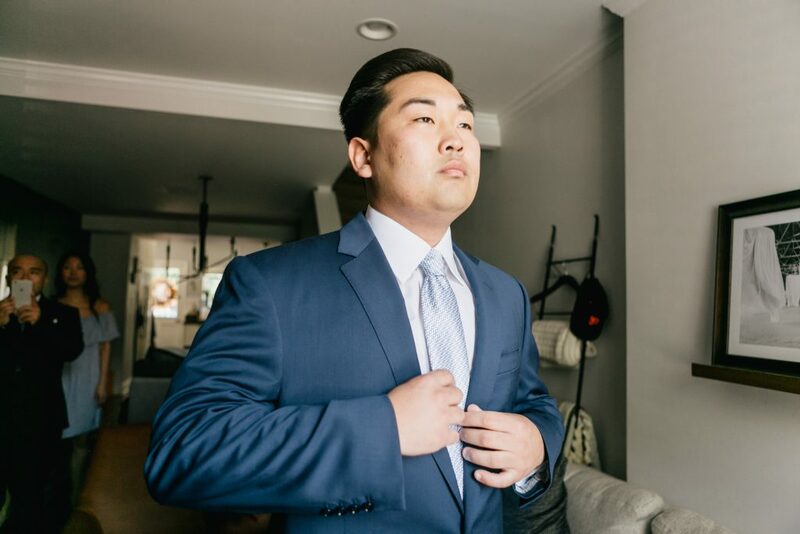 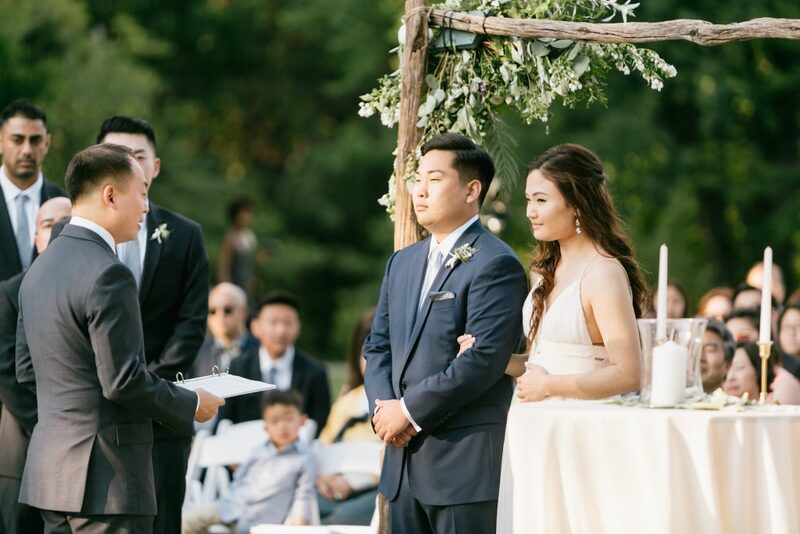 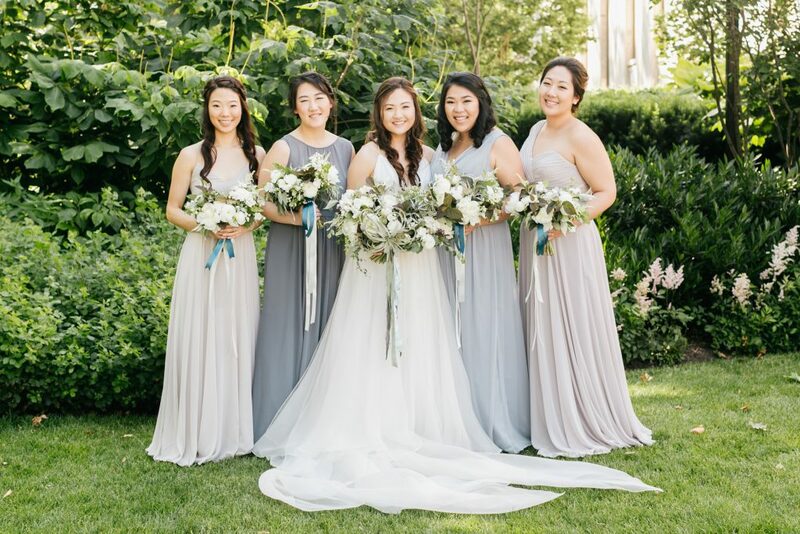 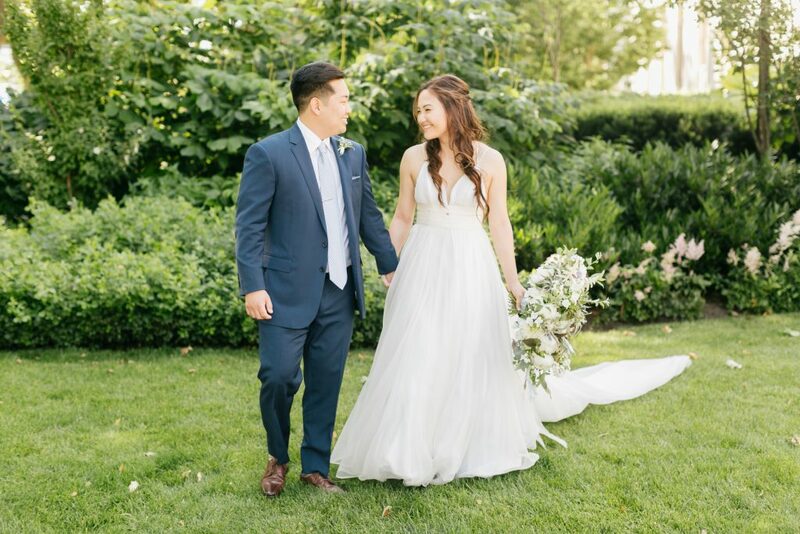 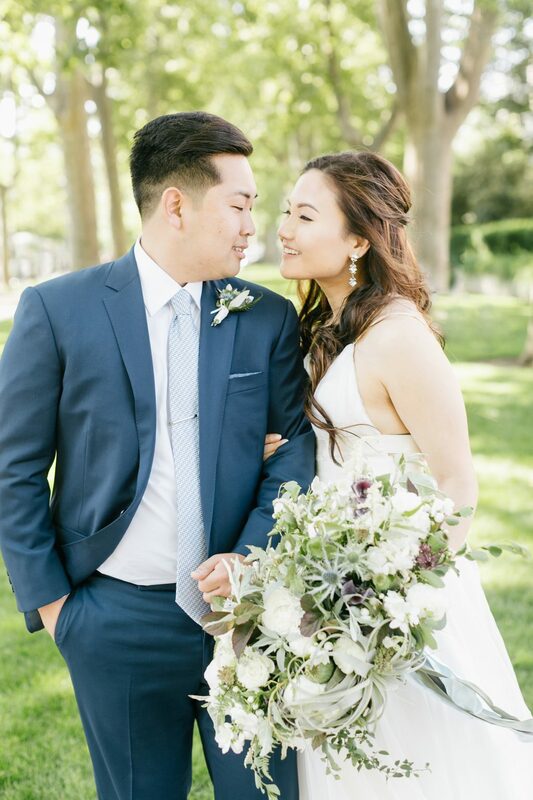 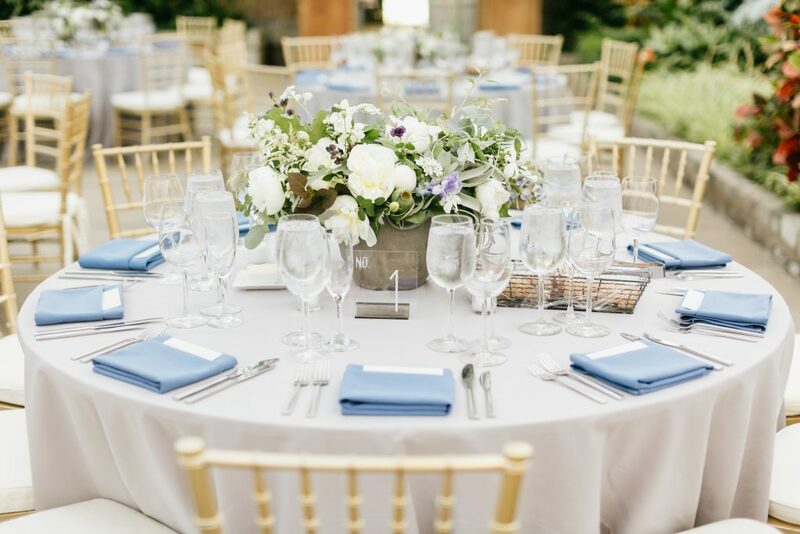 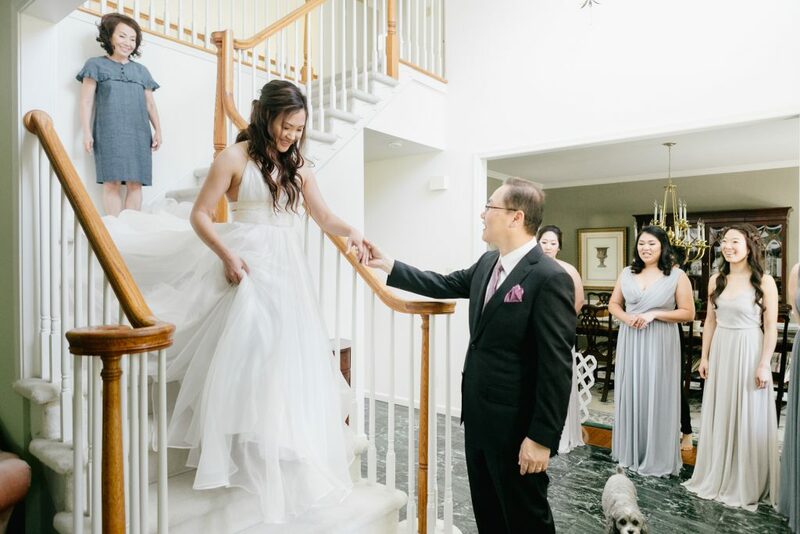 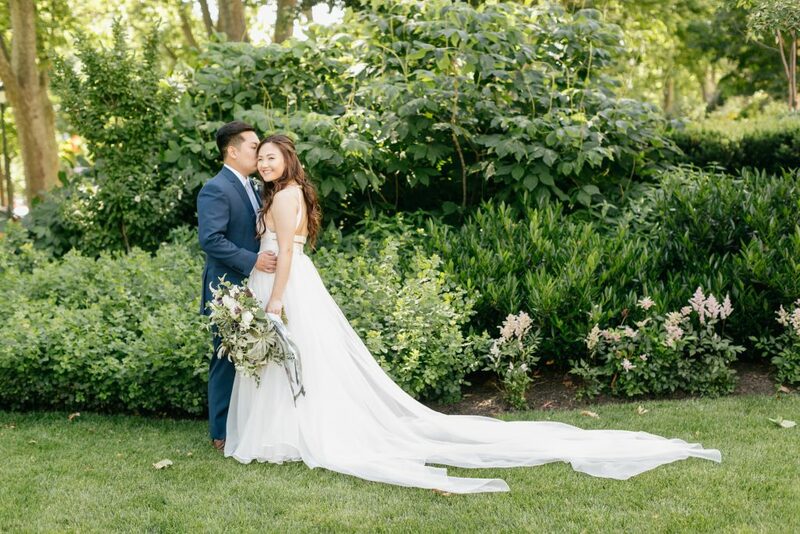 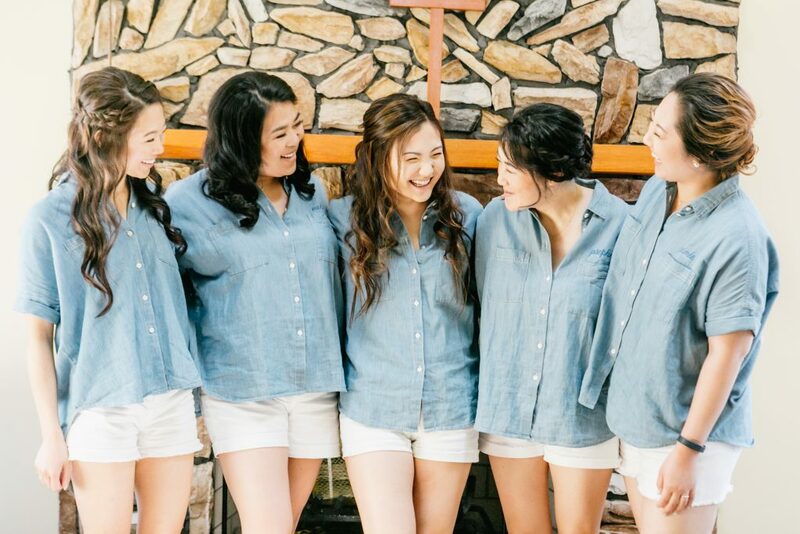 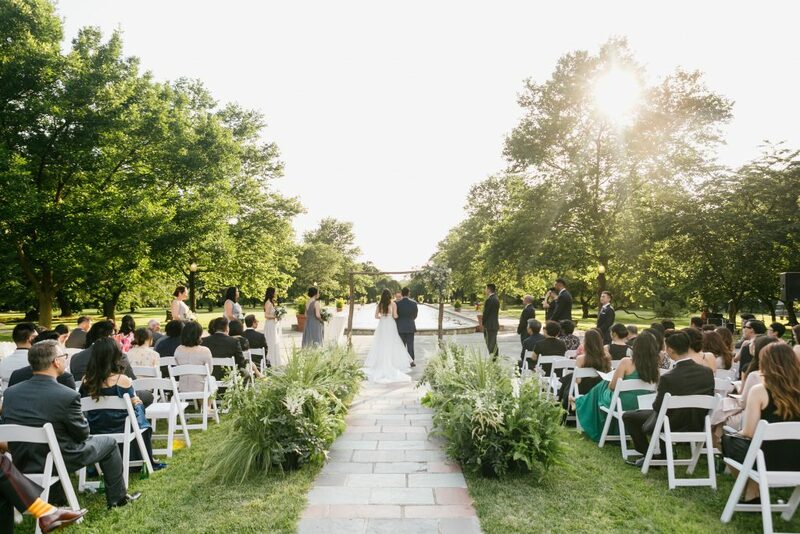 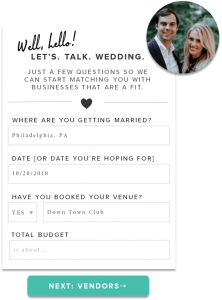 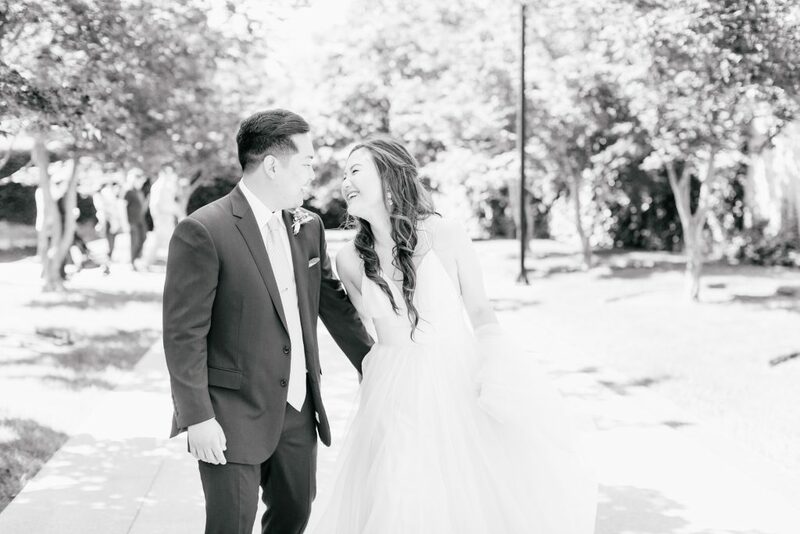 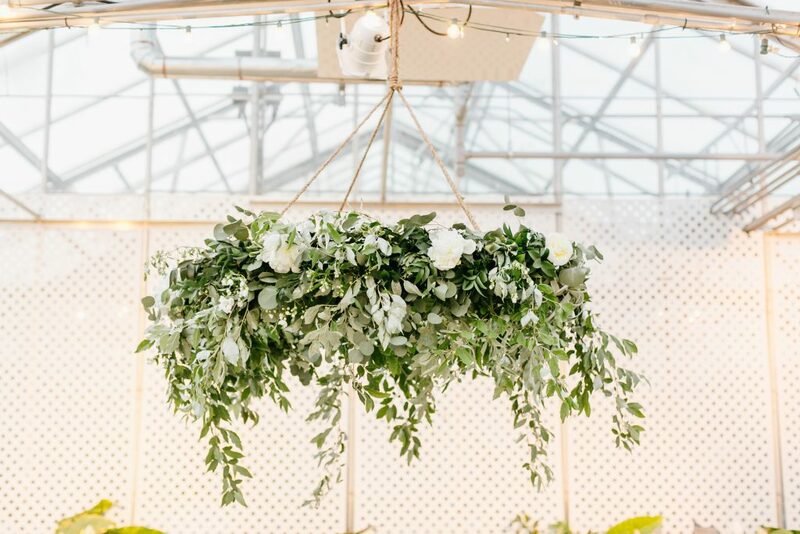 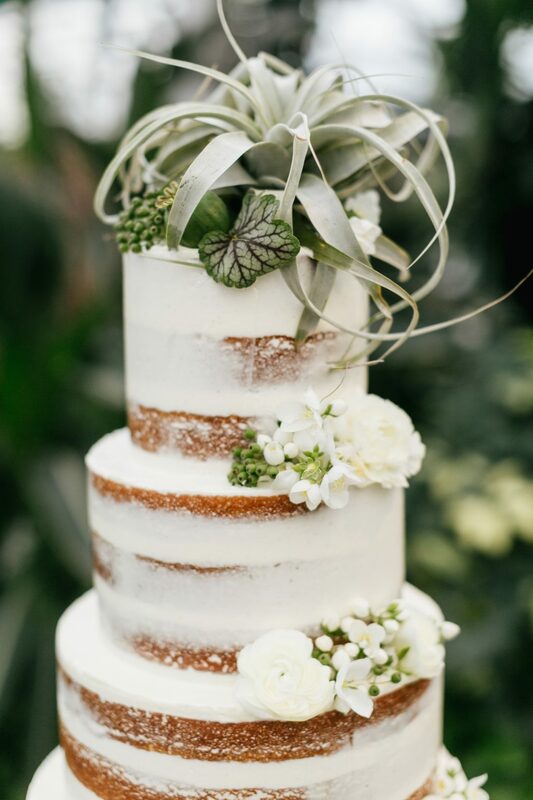 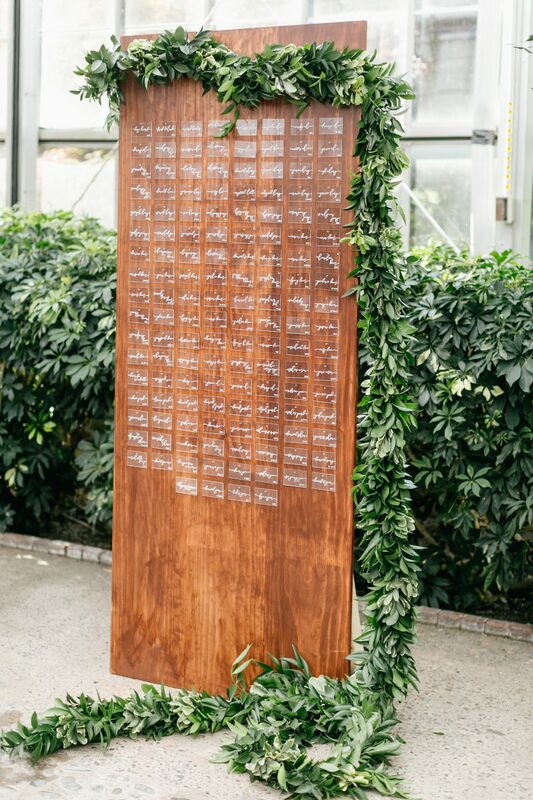 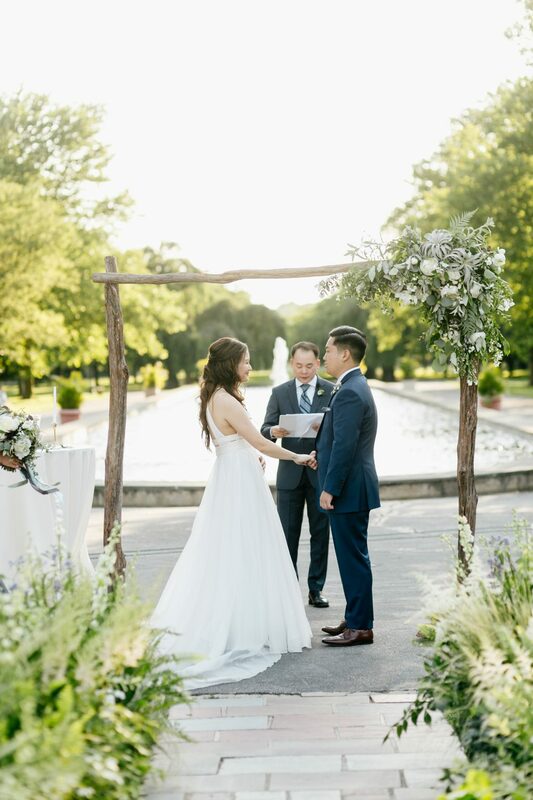 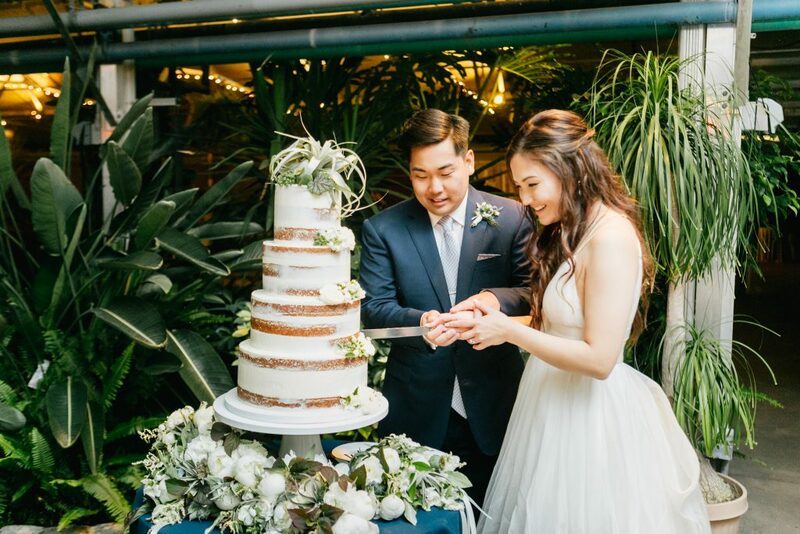 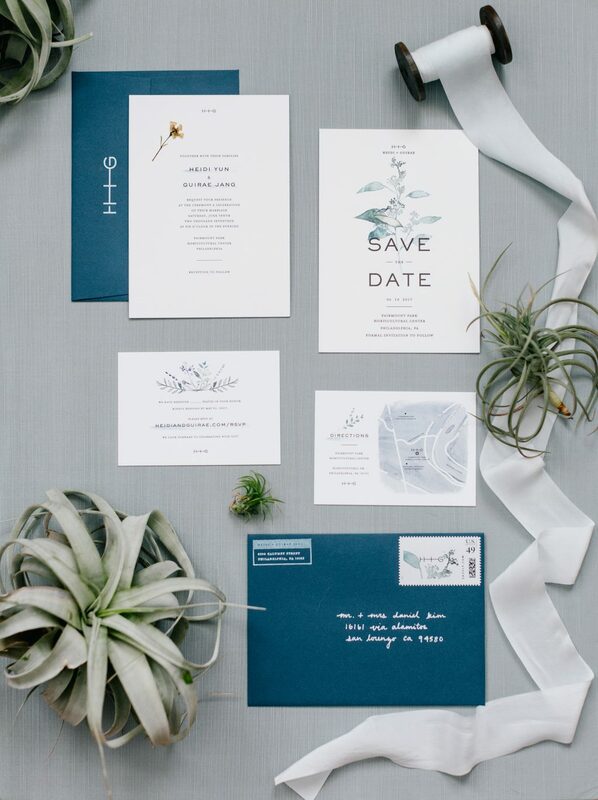 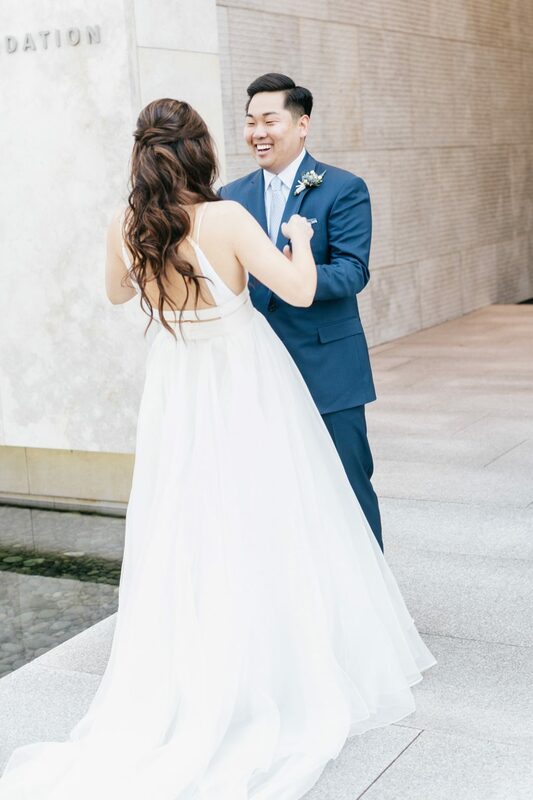 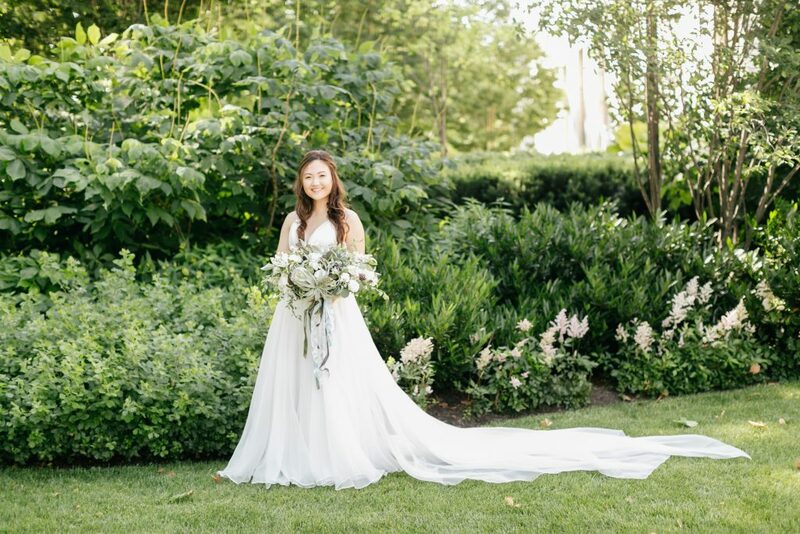 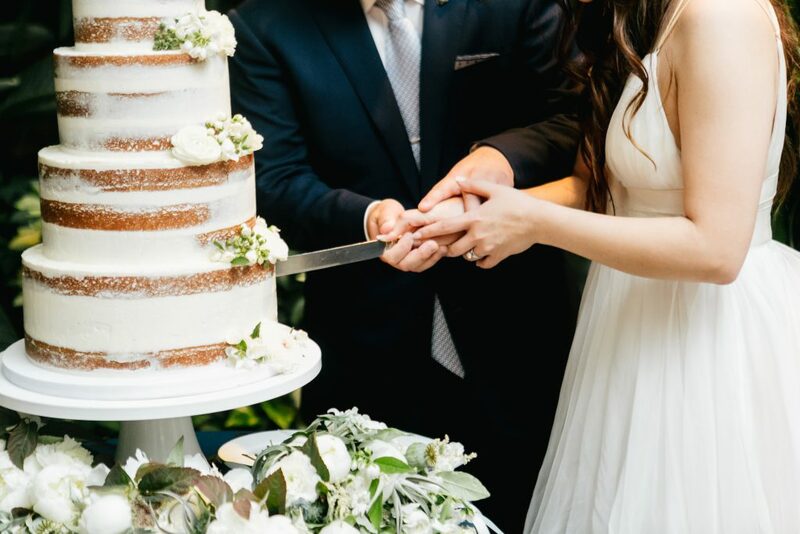 The Fairmount Park Horticulture Center is one of Philly’s most well-known wedding venues, so I'm always delighted to come across a wedding that interprets the space in a fresh, exciting way. 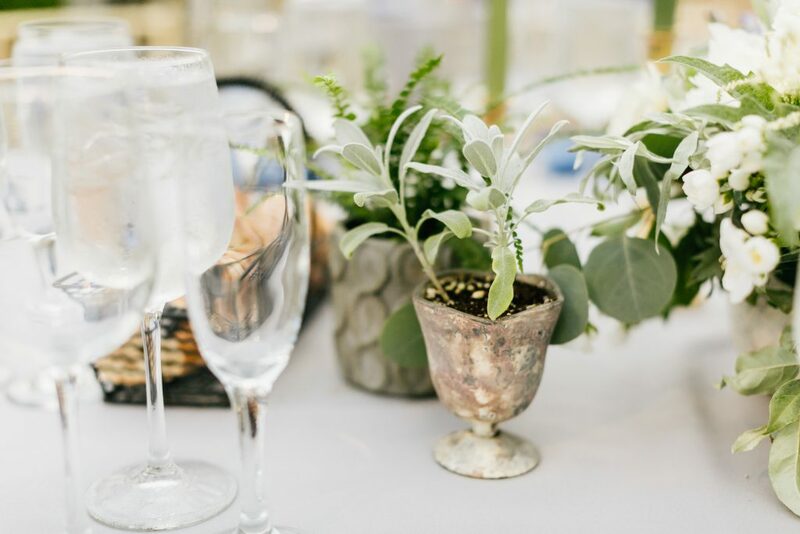 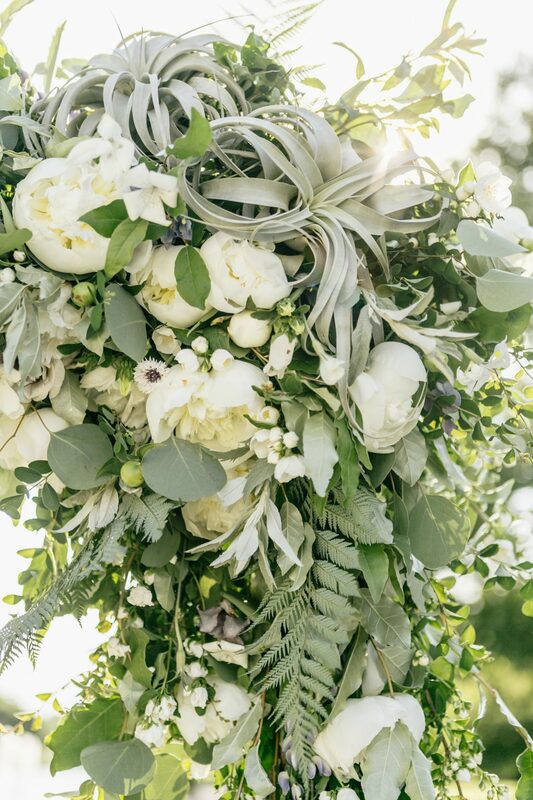 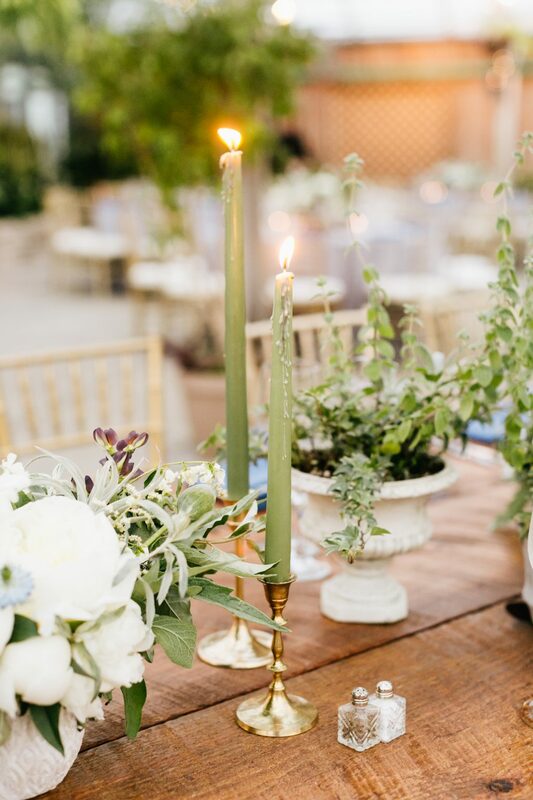 Sometimes, the freshest way is the simplest way — which is precisely why we love this streamlined, greenery-filled celebration. 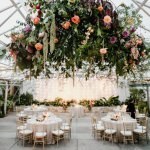 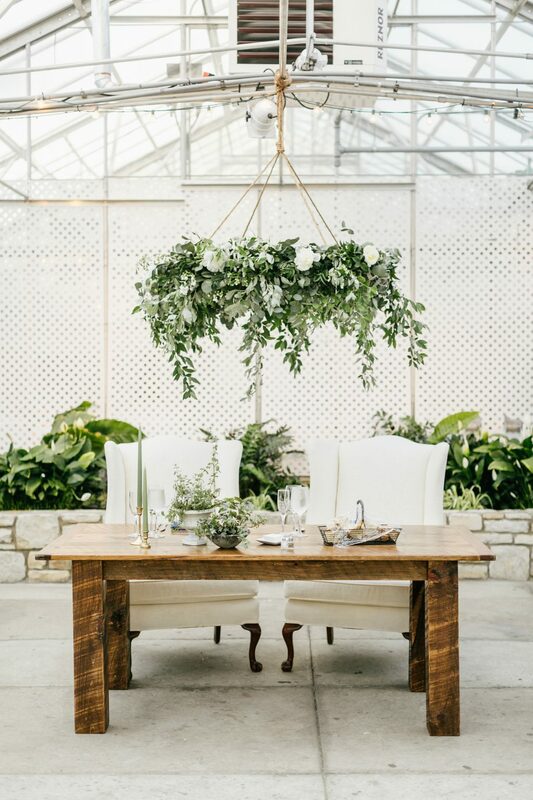 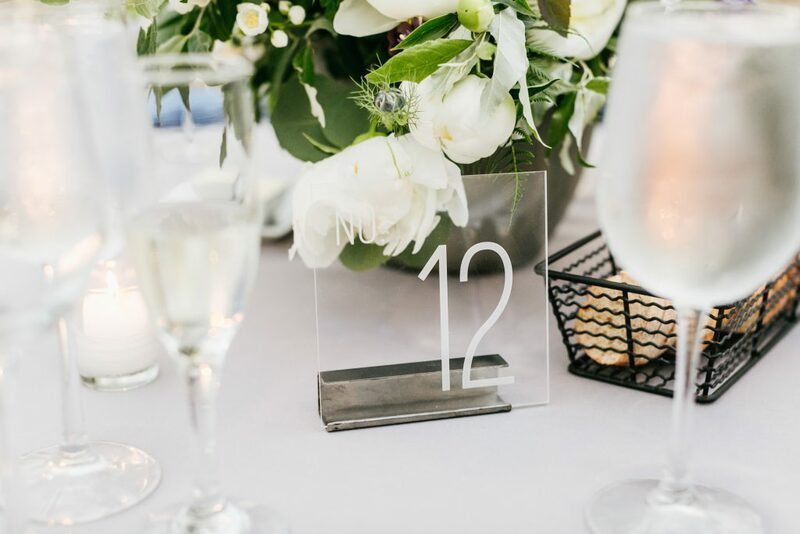 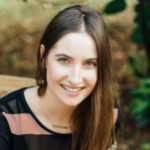 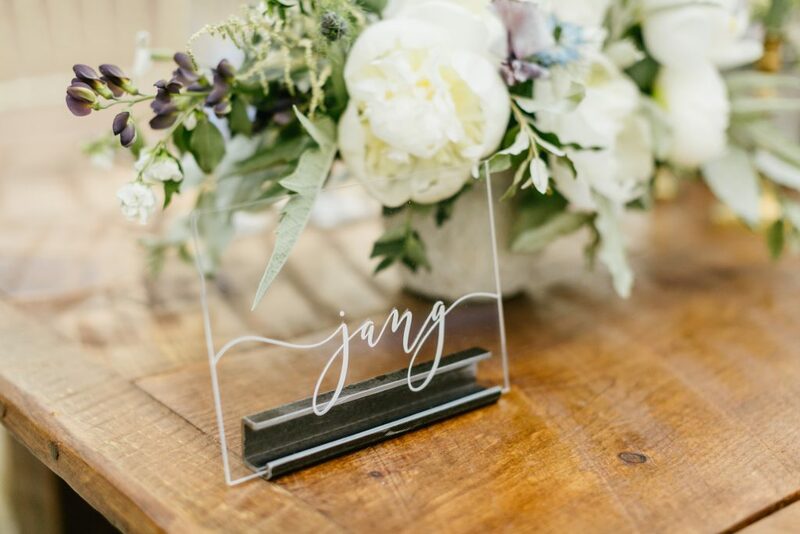 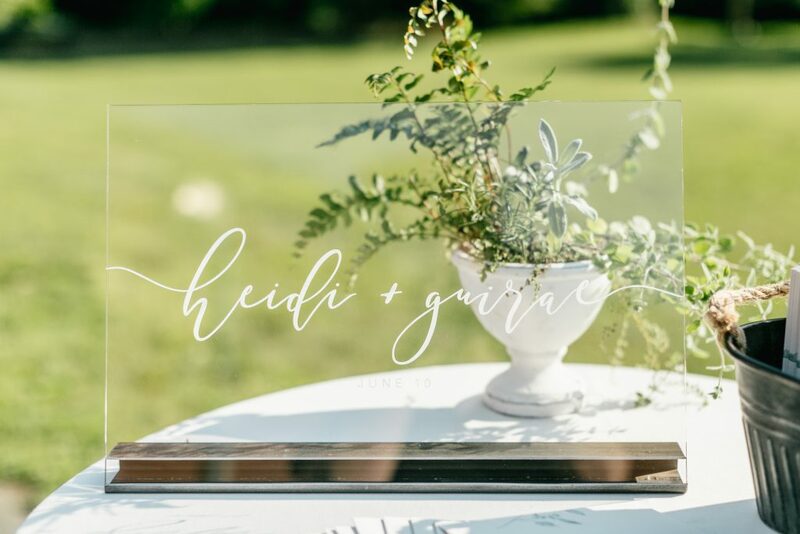 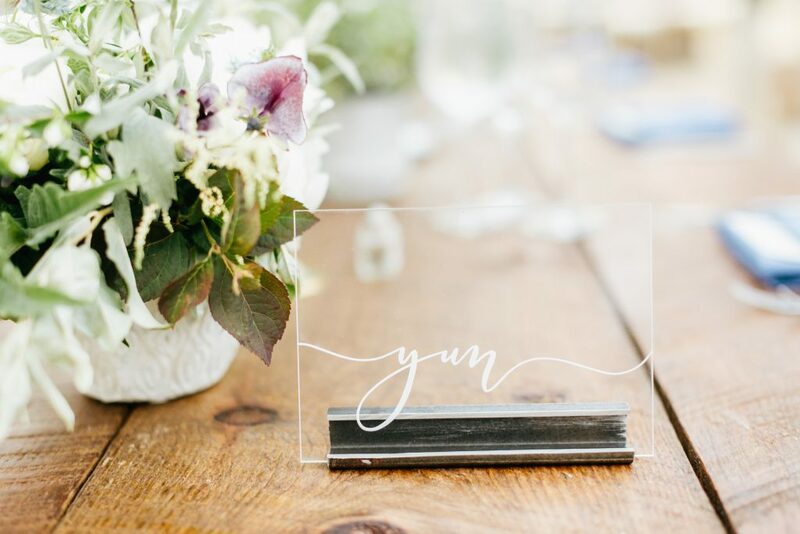 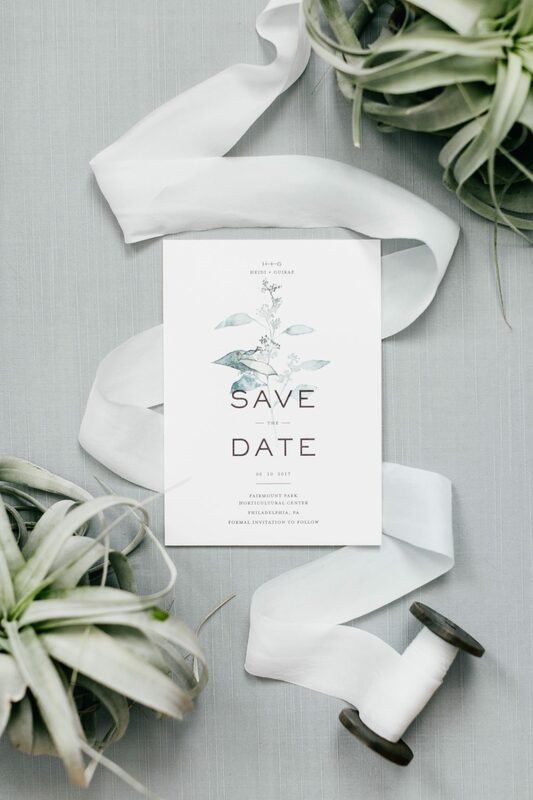 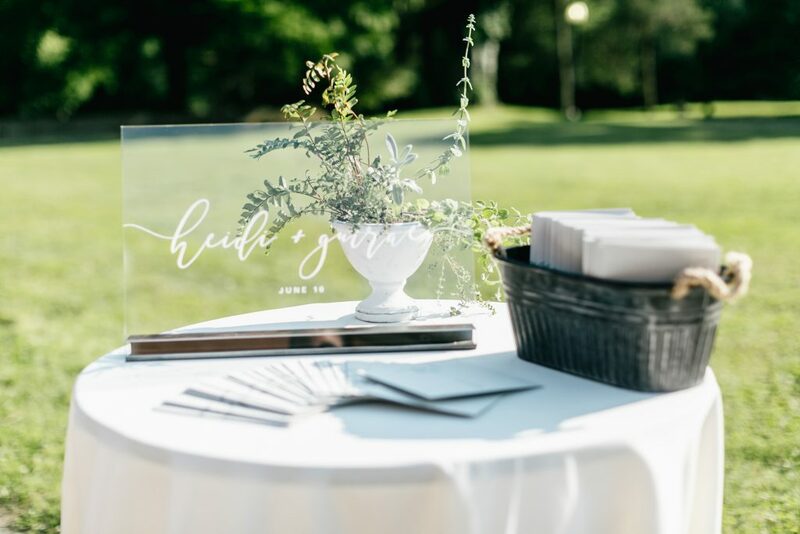 By pairing air plants with rustic tables and modern acrylic signage, this summer wedding takes the traditional garden decor theme and updates it for 2017.